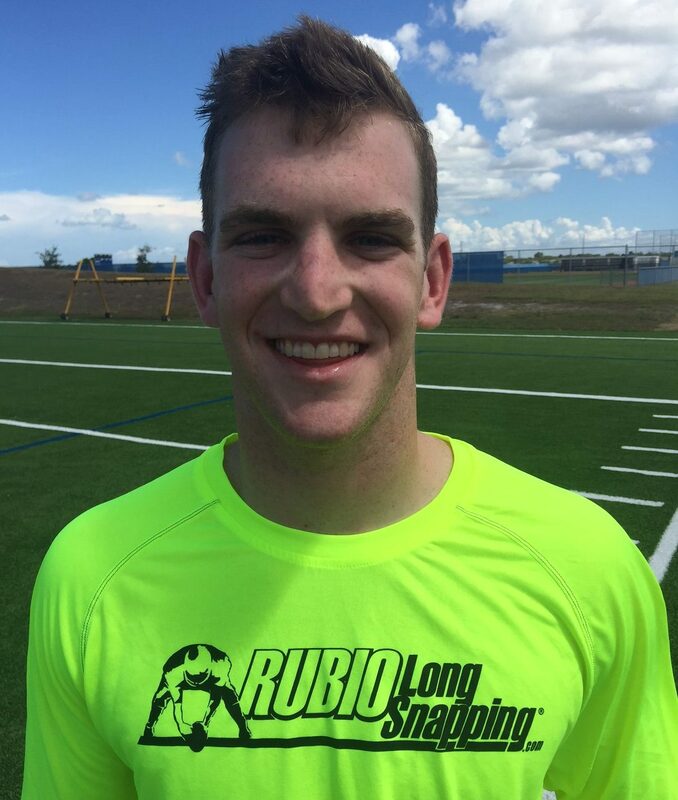 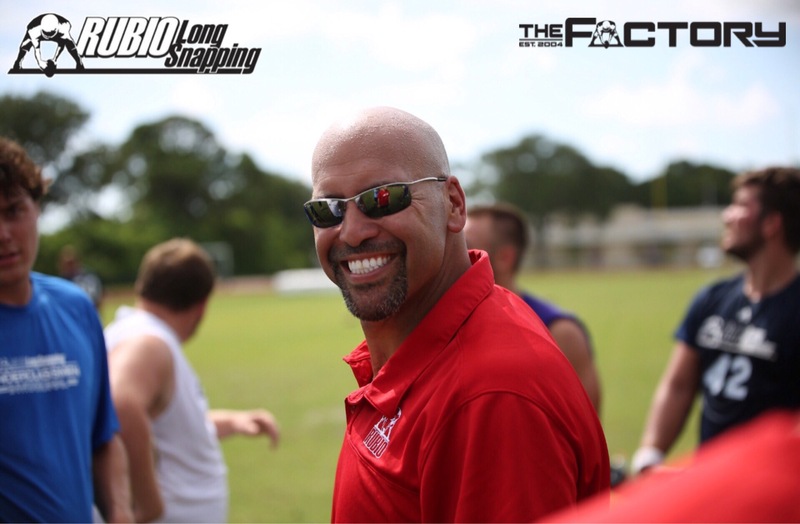 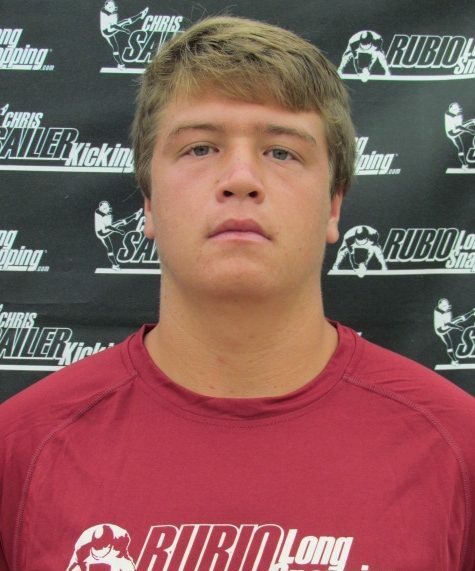 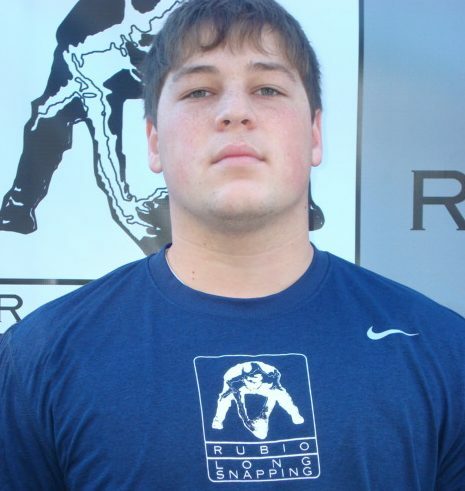 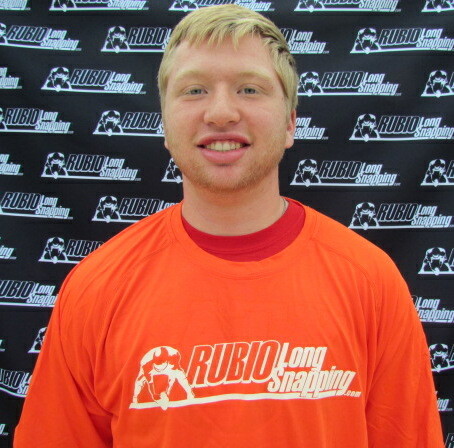 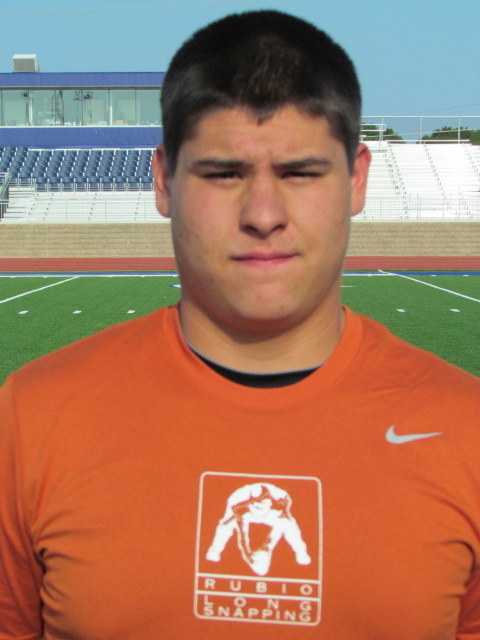 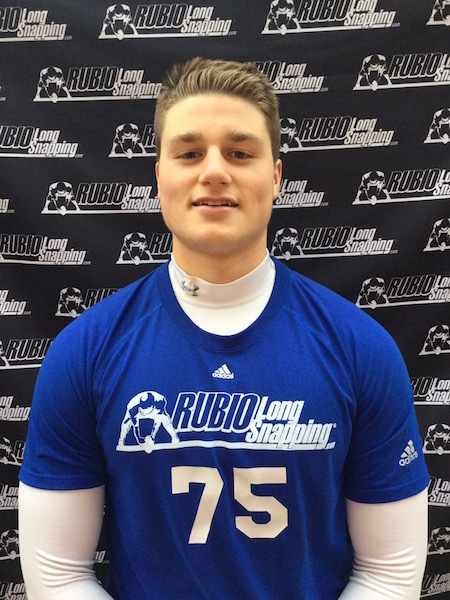 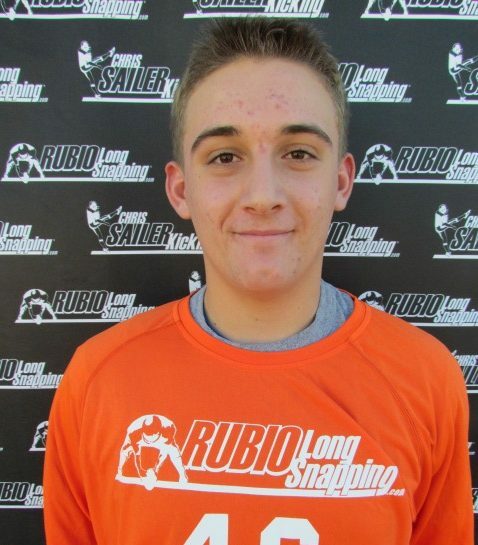 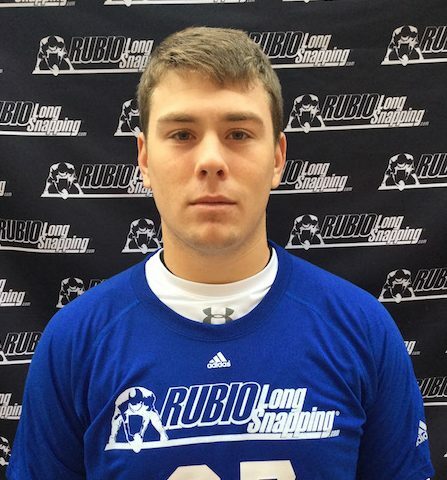 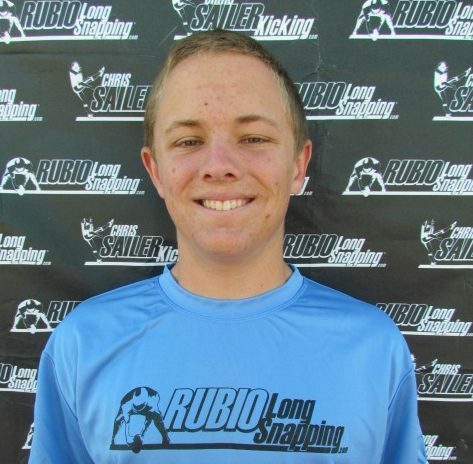 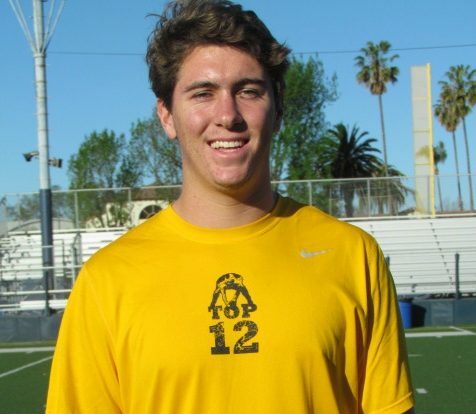 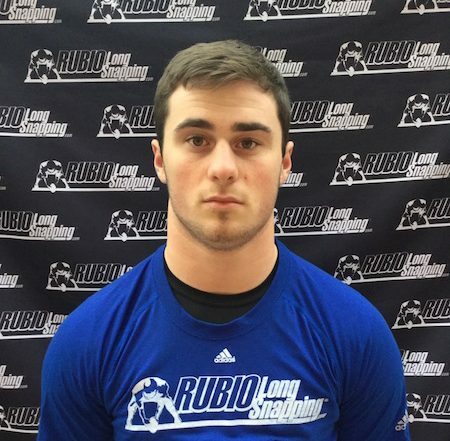 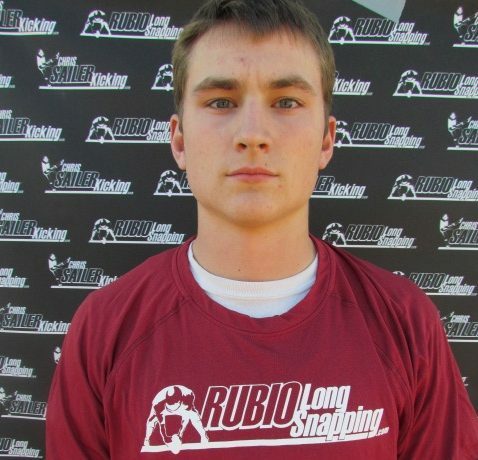 Rubio Long Snapping Signing Day Dominance Continues…5 more Commits! 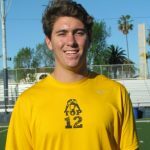 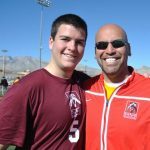 A 2013 graduate of Arcadia High School in Phoenix, AZ, Brendan Turelli has had college-level skill as a Long Snapper for most of his high school career, and has been named all-city, all-division and best lineman. 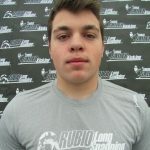 Turelli has been offered a full scholarship from the University of Wyoming. 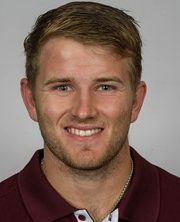 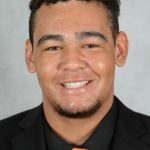 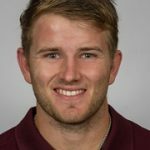 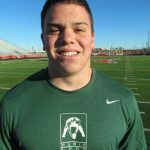 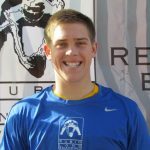 A 2013 graduate of Pinnacle High School in Phoenix, Arizona, Mike Lizanich is a Long Snapper with a near-perfect high school record, including several game-winning field goal snaps. 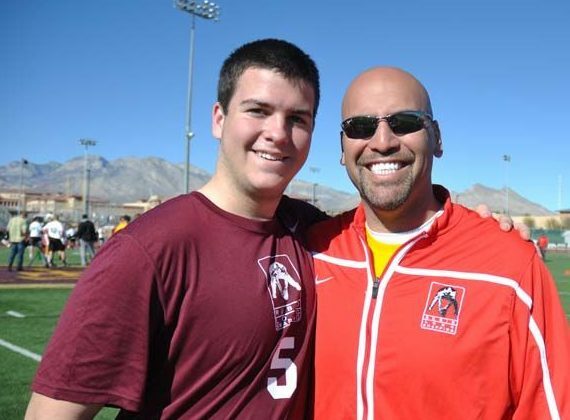 He has been named all-state and all-Arizona. 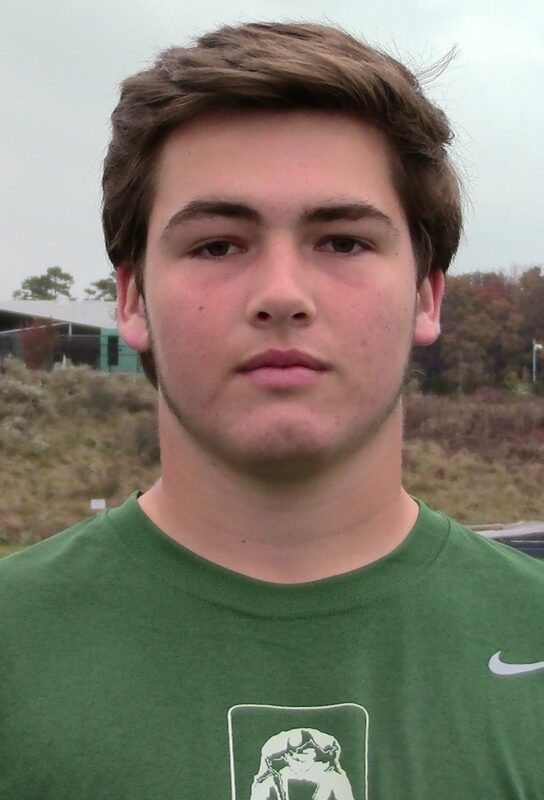 Lizanich is committed to Tulane University. 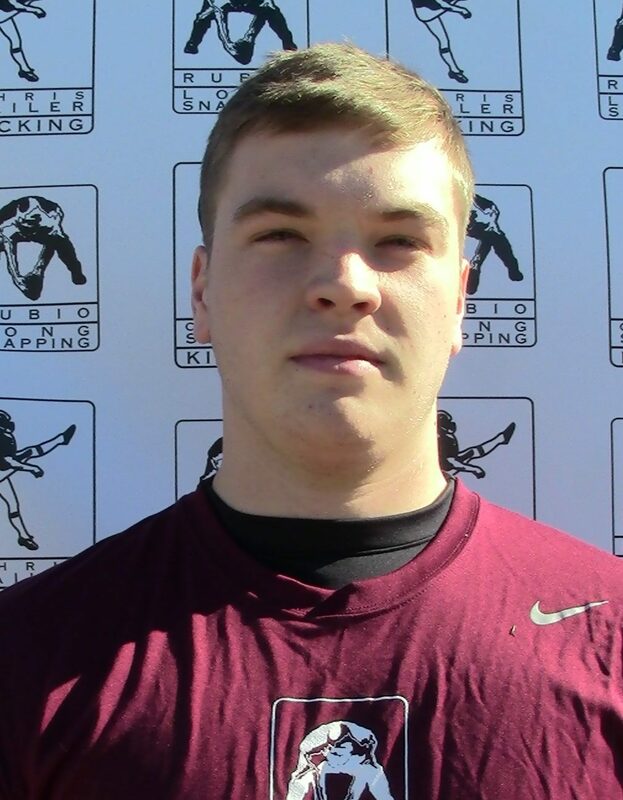 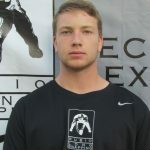 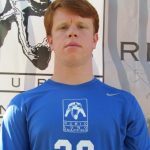 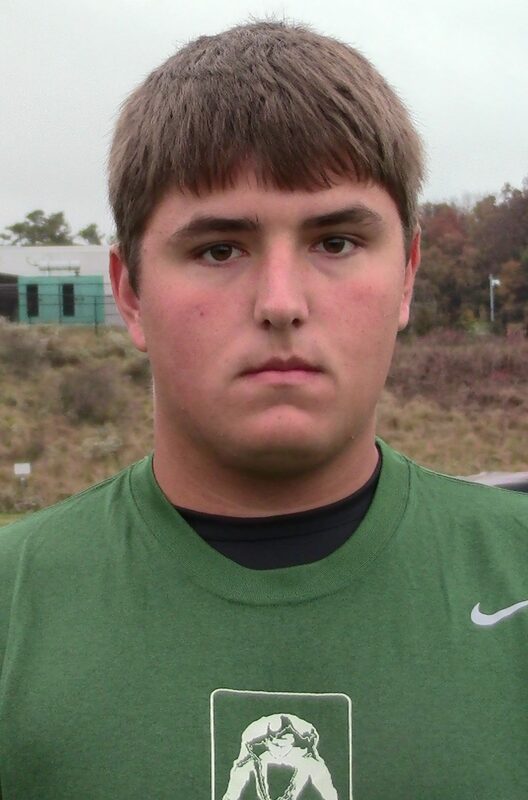 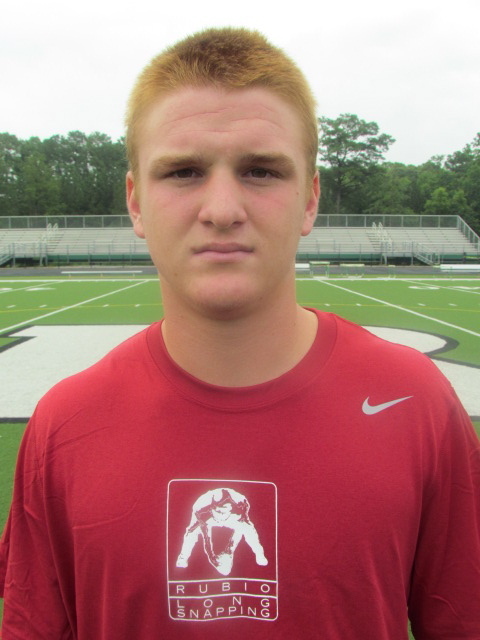 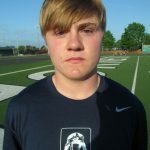 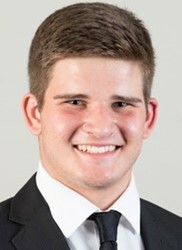 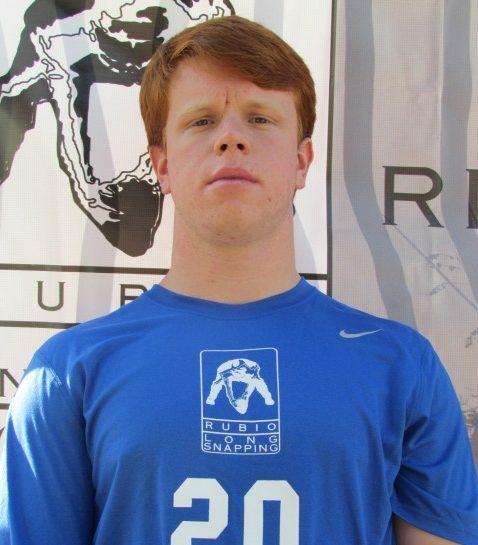 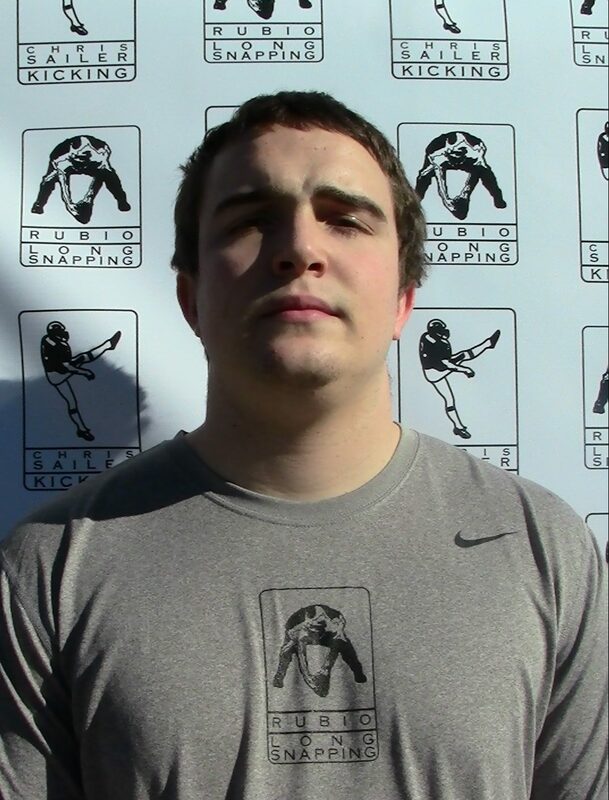 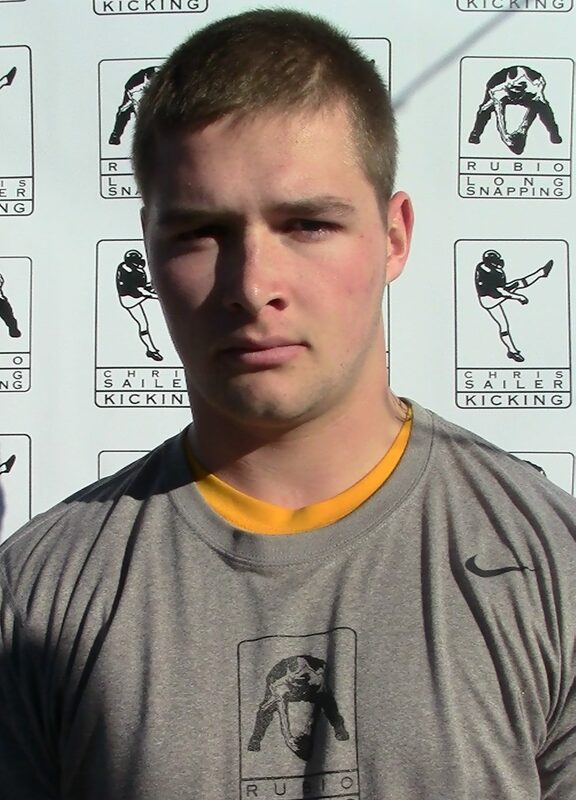 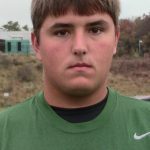 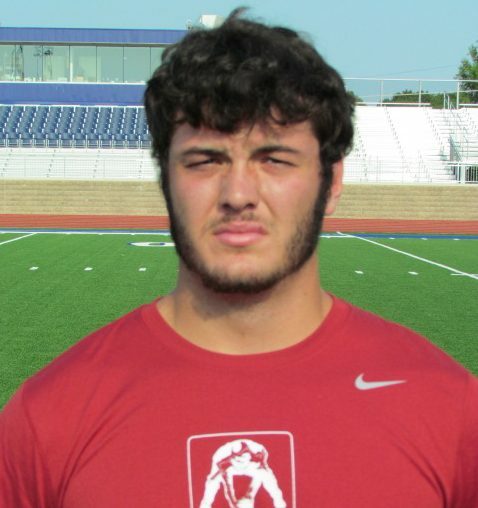 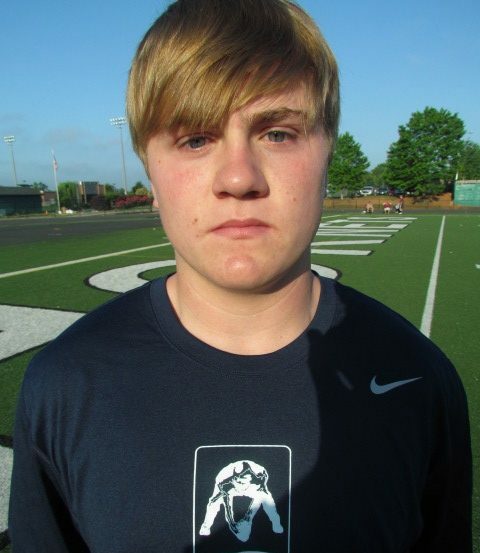 A 2013 graduate of Blessed Trinity High School in Roswell, Georgia, Tucker Etheridge is a Long Snapper who throws one of the fastest, most consistent snaps in the country. 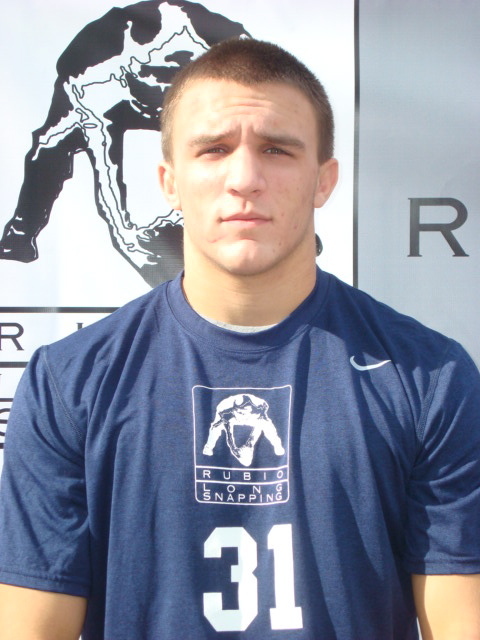 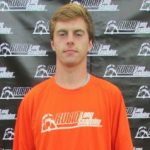 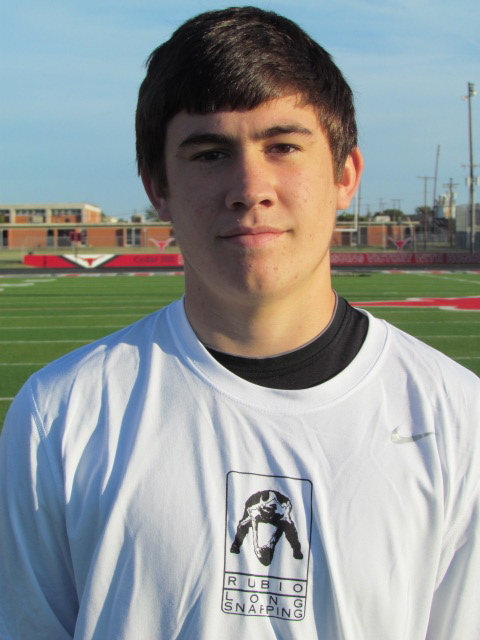 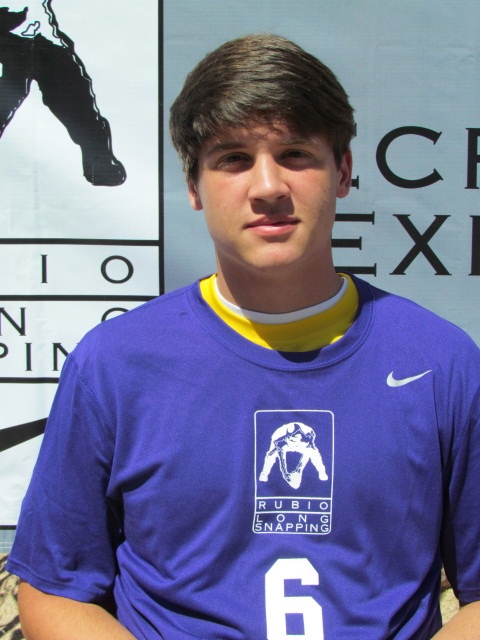 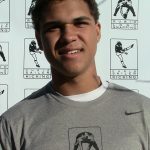 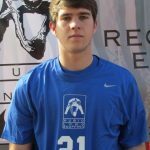 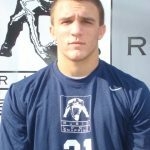 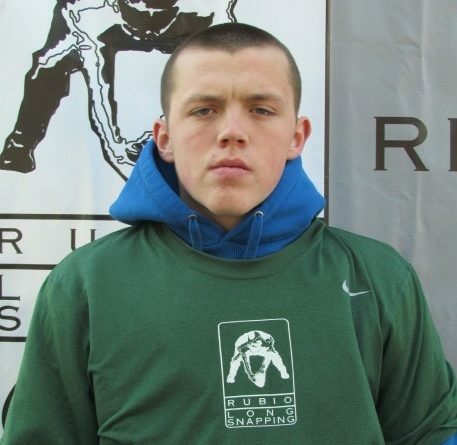 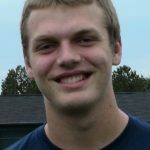 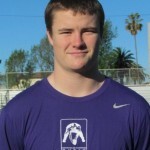 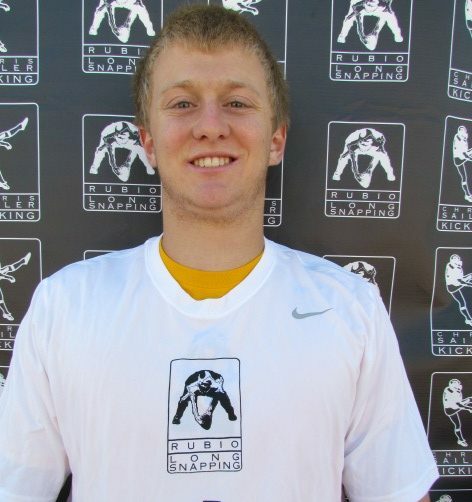 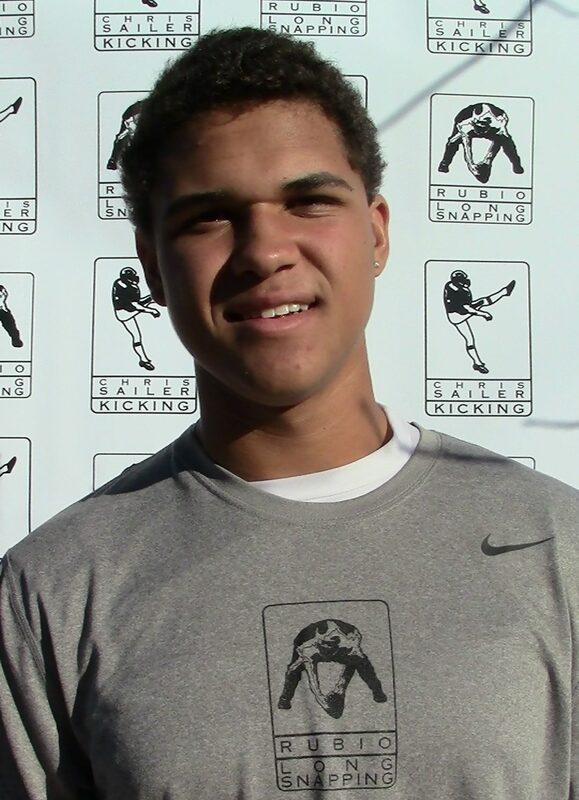 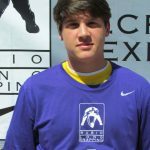 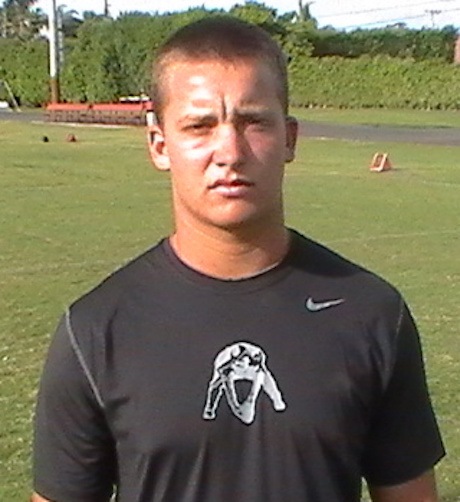 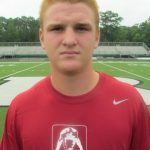 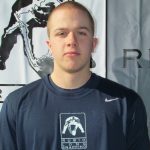 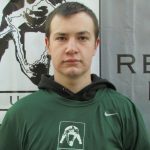 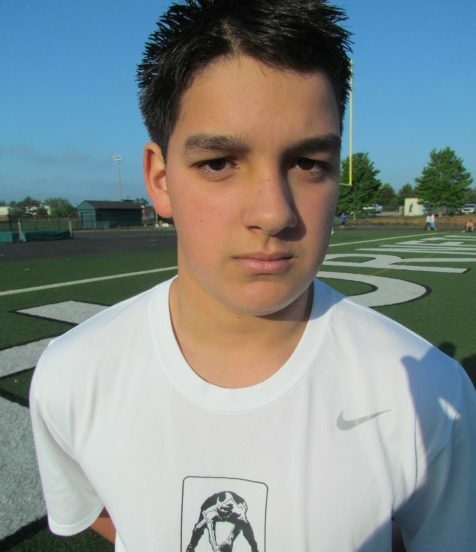 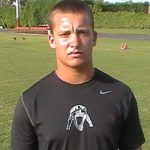 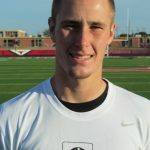 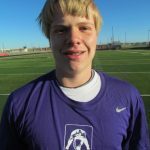 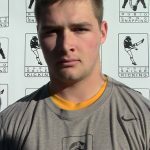 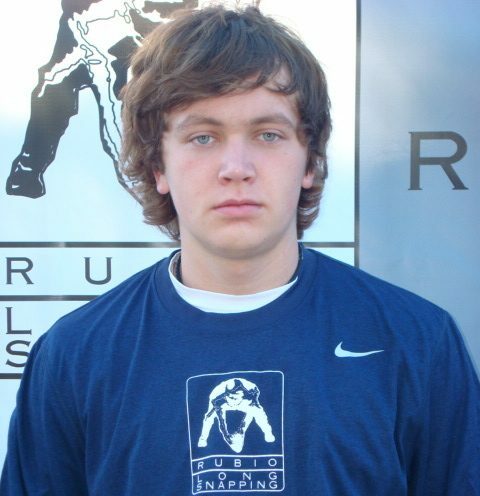 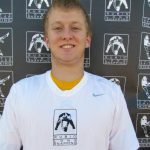 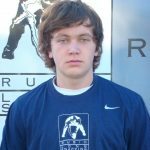 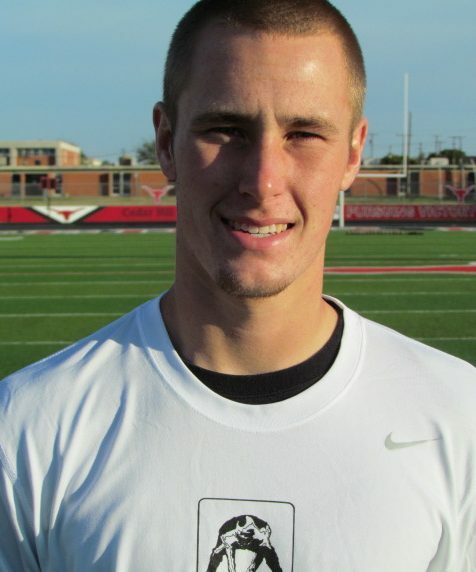 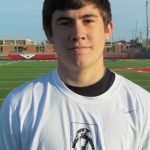 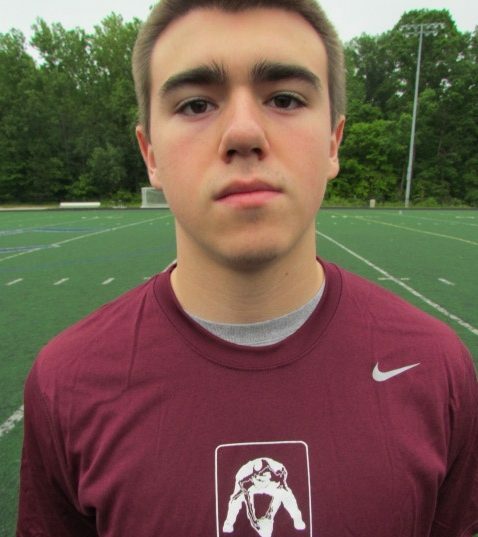 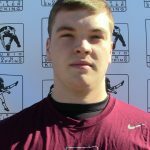 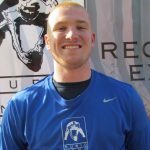 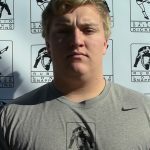 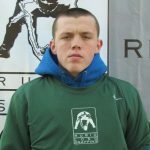 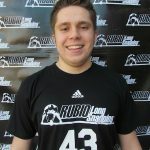 He was a two-time winner at the Nike Spring Camp for long snappers in Georgia. 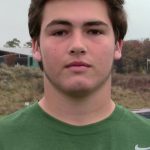 Etheridge is committed to Louisiana Tech. 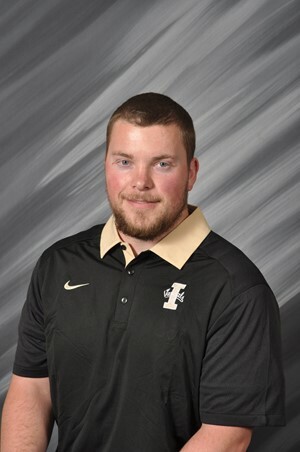 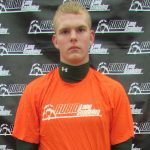 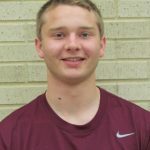 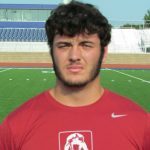 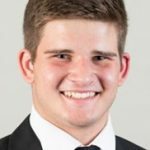 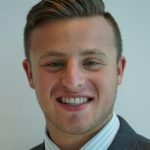 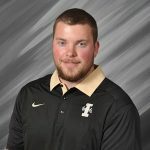 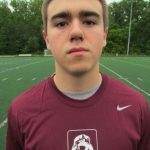 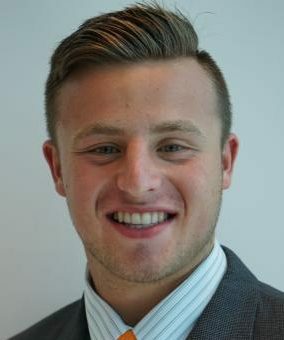 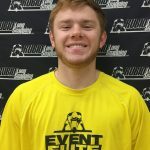 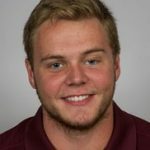 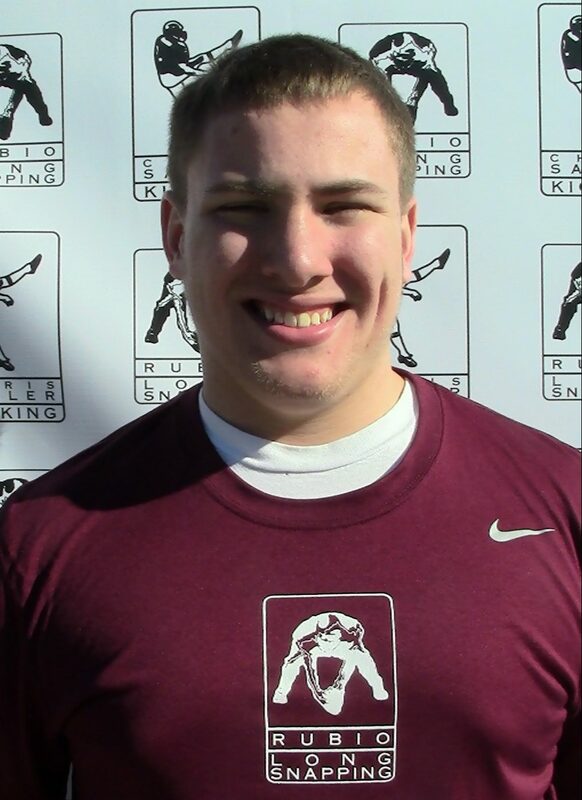 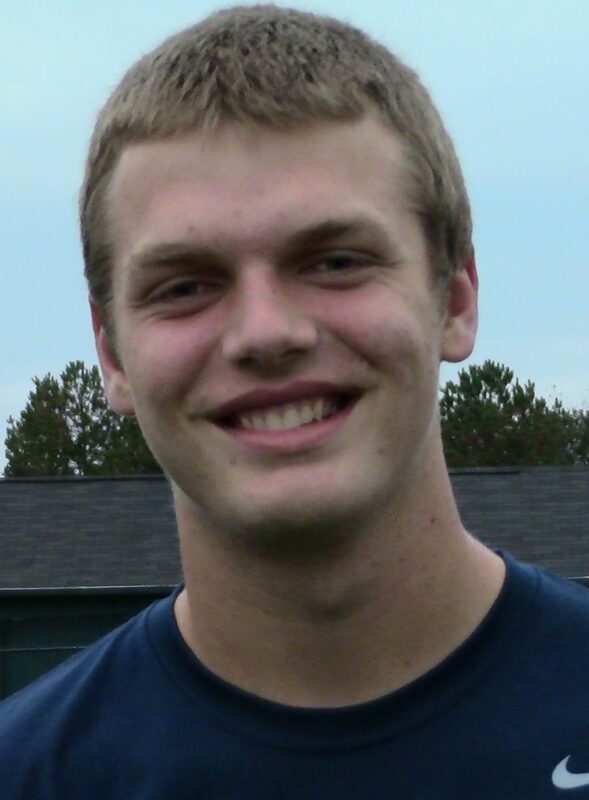 A 2013 graduate of Mount Carmel High School in Chicago, Illinois, John Wirtel is an accurate Long Snapper with great velocity, and a dual-season athlete also plays varsity baseball. 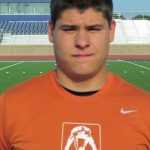 Wirtel is committed to the University of Kansas. 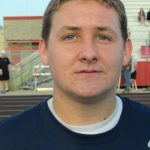 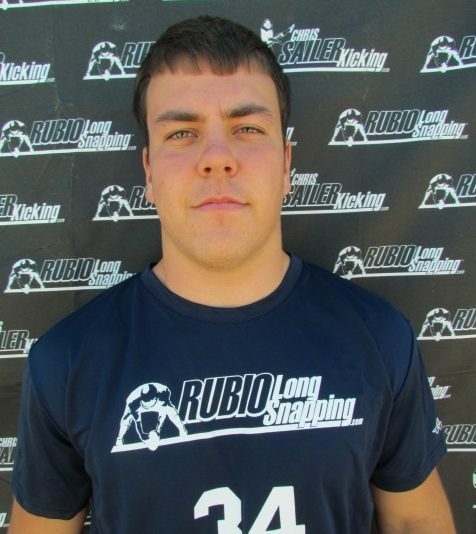 A 2013 graduate of Eagle High School in Eagle, Idaho, Matthew Cota sports a perfect high school Long Snapping record, and also played starting left guard for the varsity team. 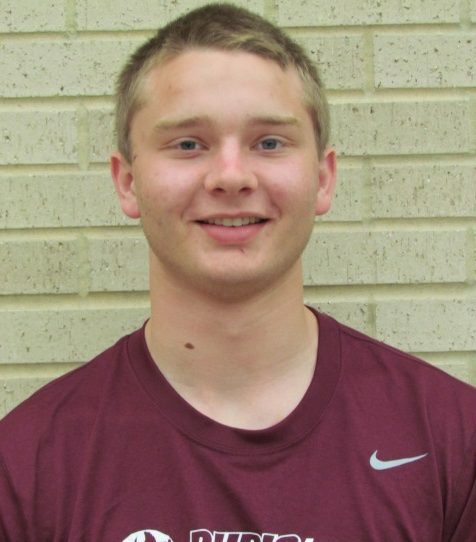 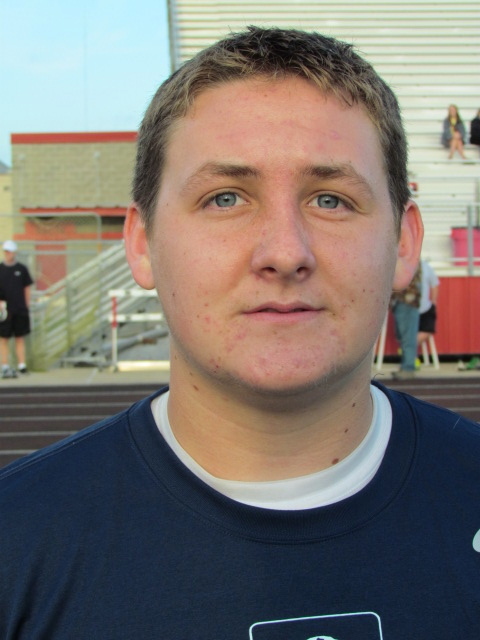 Also an academic, Cota was selected for the Idaho High School Activities Association’s all-academic team. 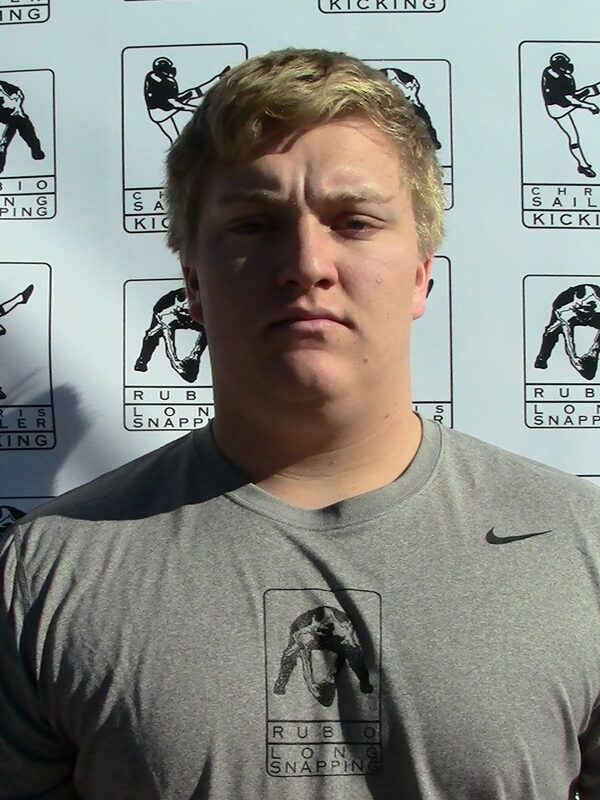 Cota is committed to Boise State. 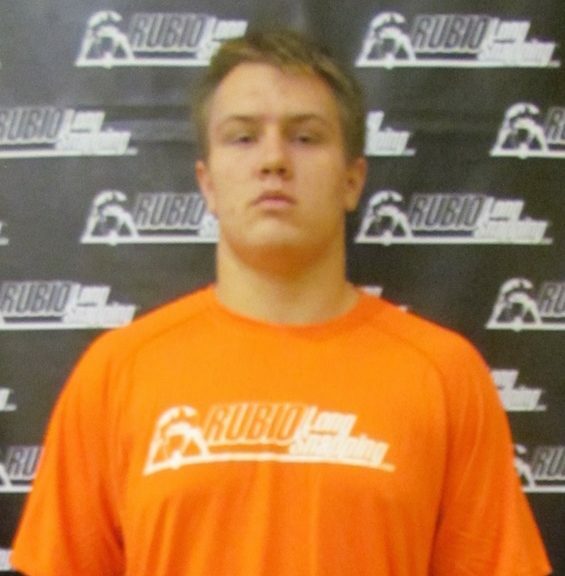 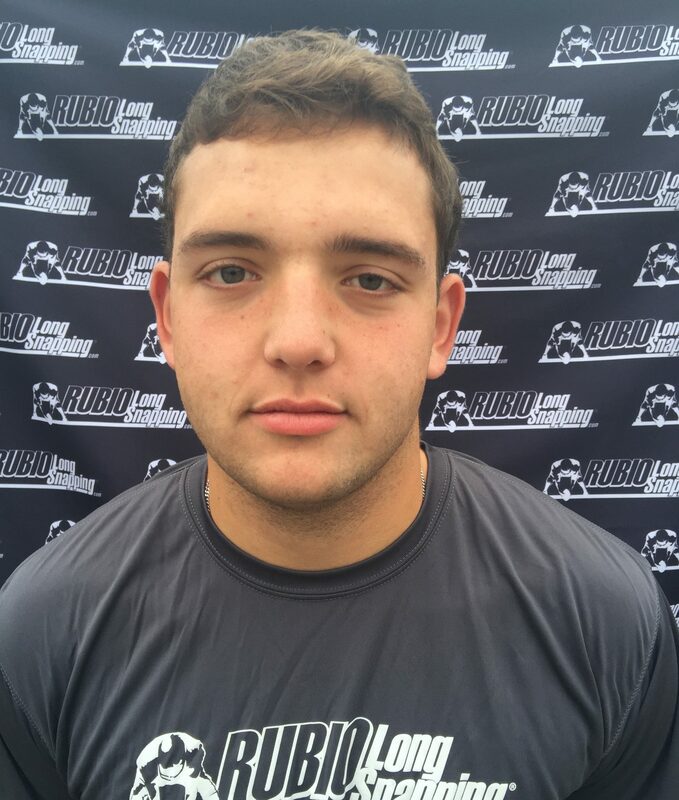 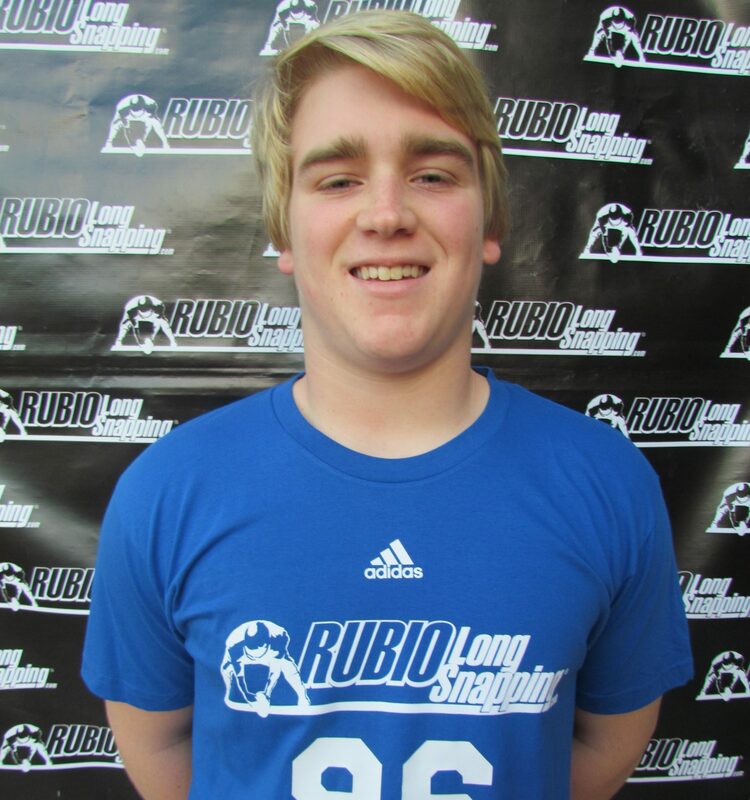 Rubio Long Snapper Matt Cota commits to Boise St! 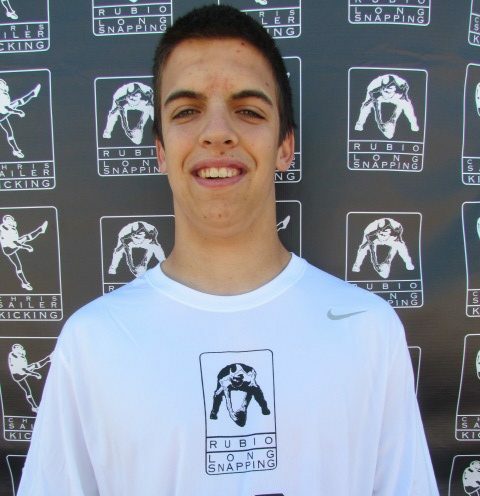 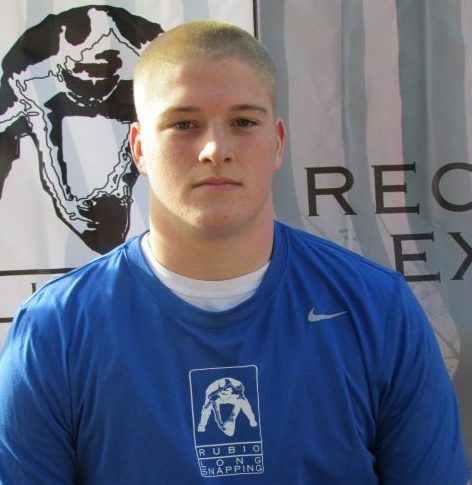 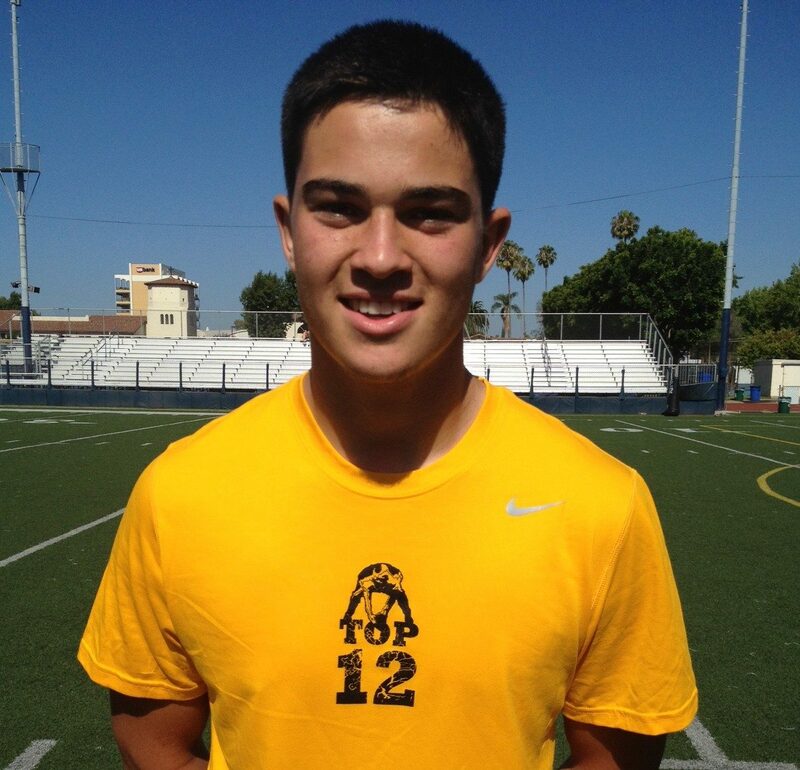 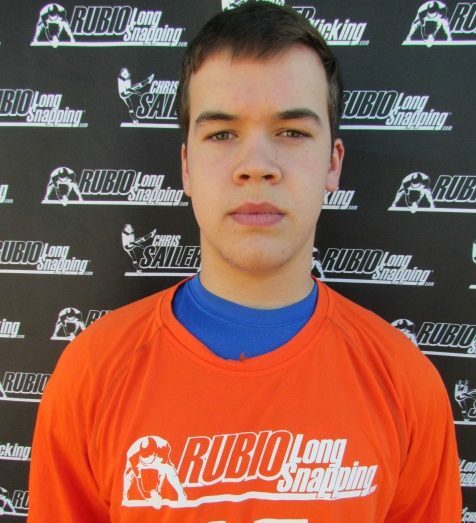 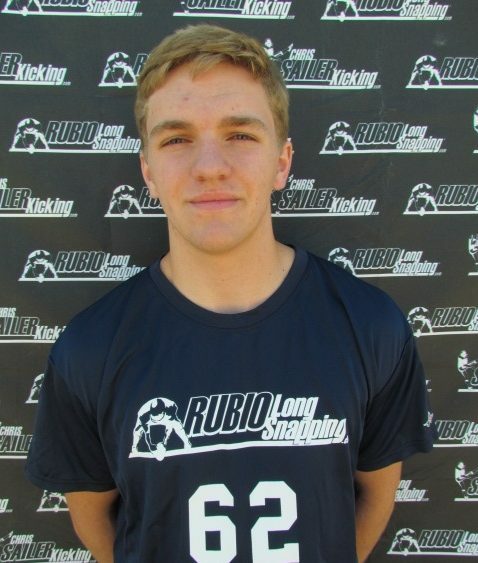 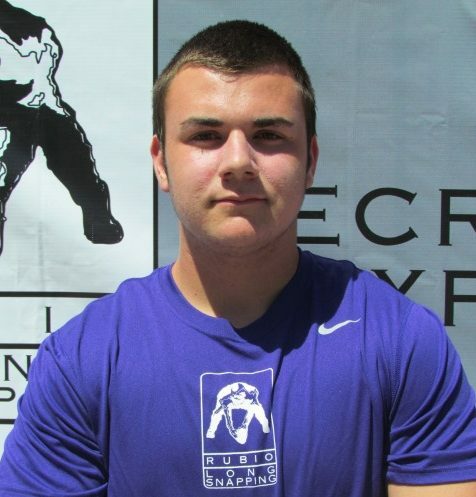 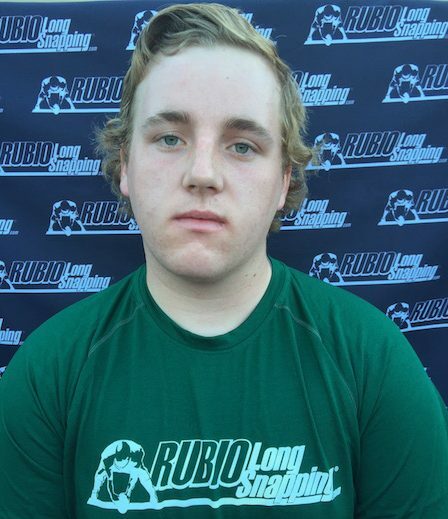 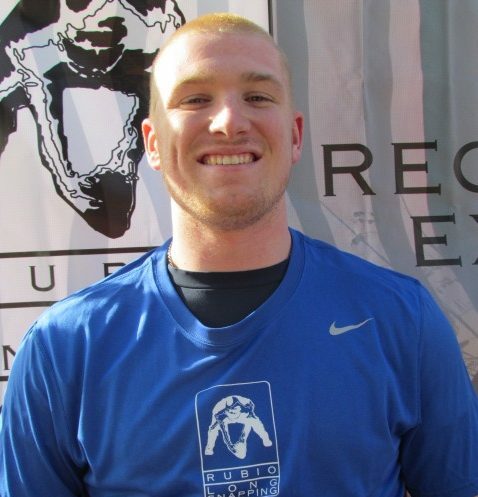 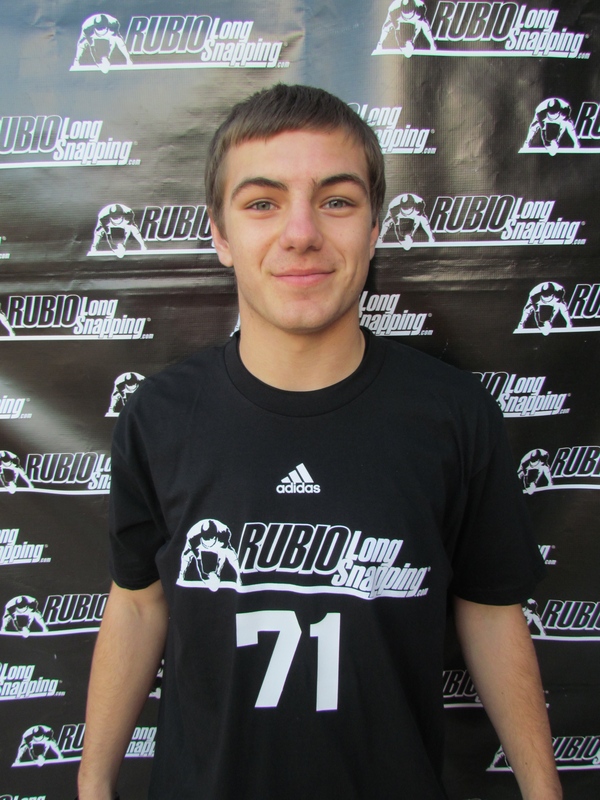 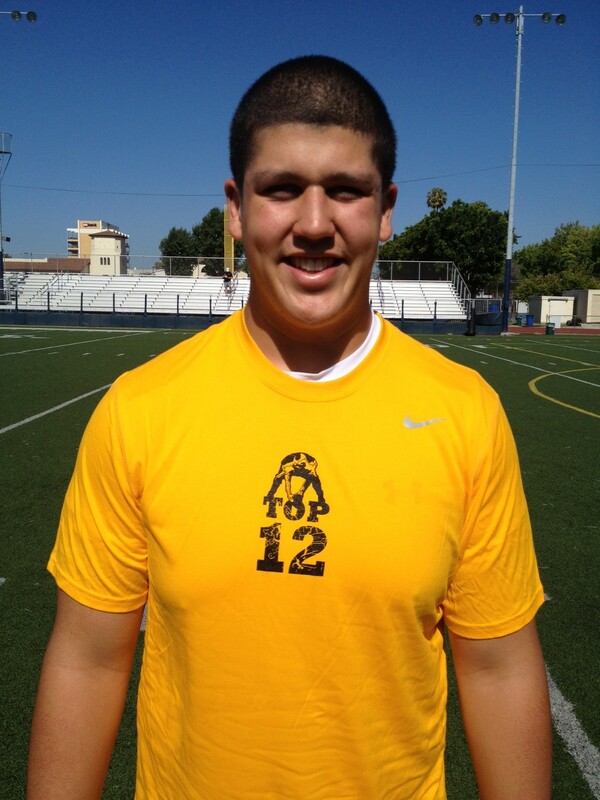 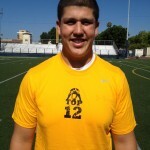 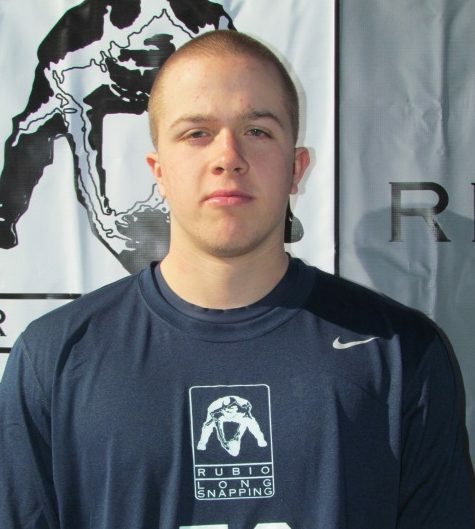 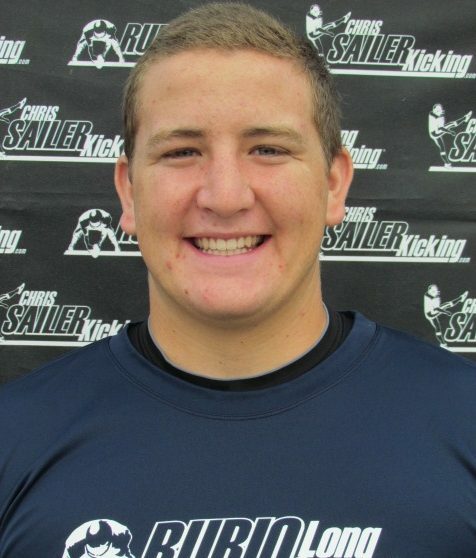 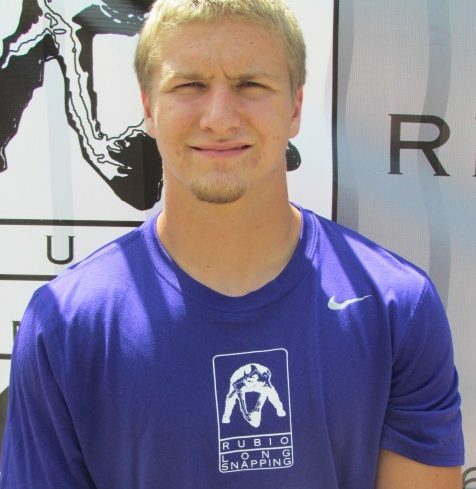 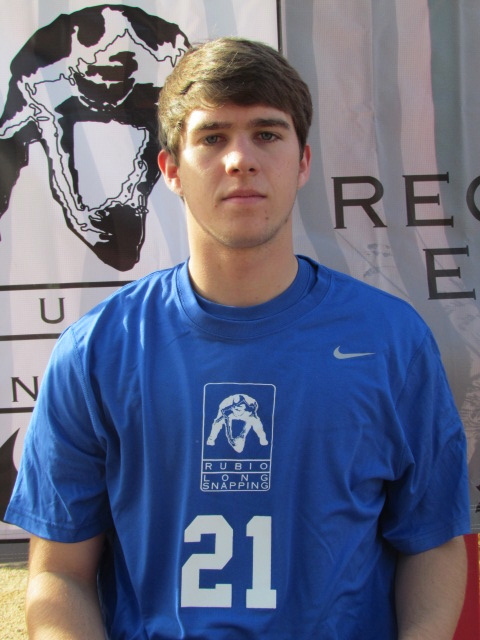 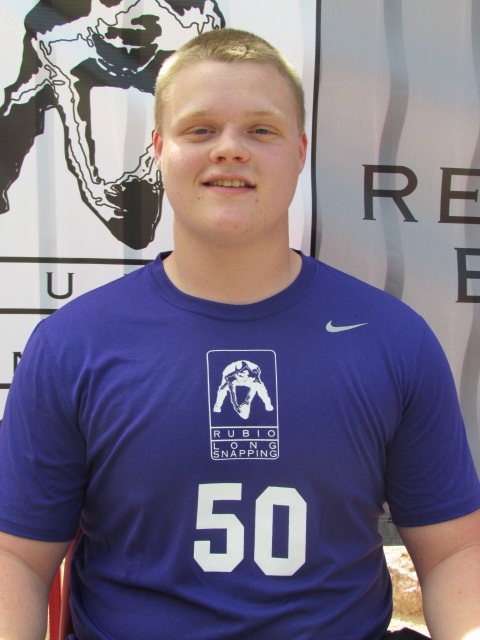 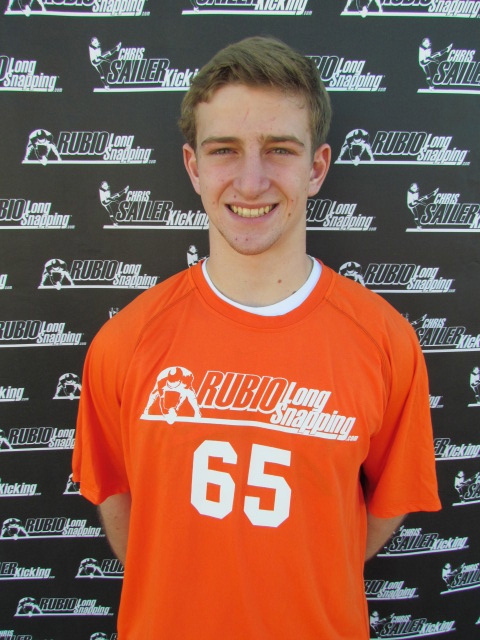 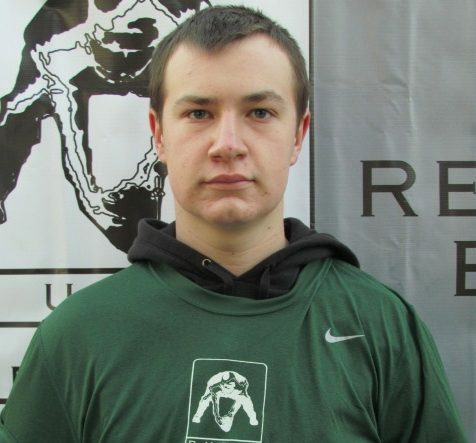 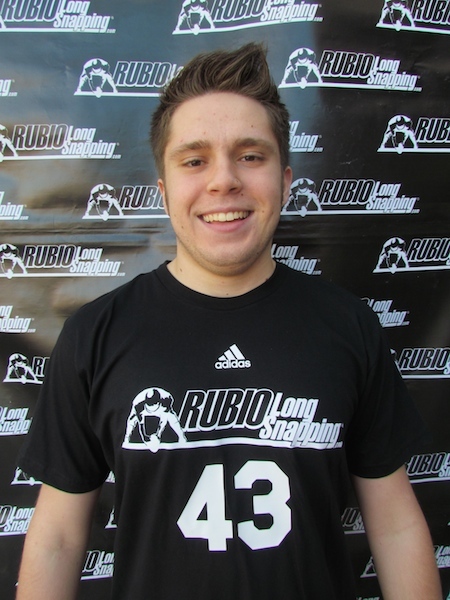 Rubio Long Snapper and TOP 12er Matt Cota (ID, ’13) has committed to Boise St. as a preferred walk-on! 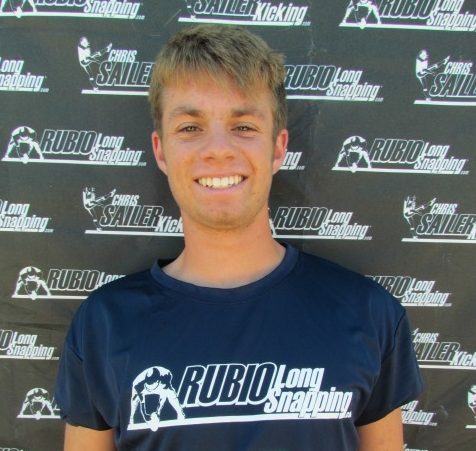 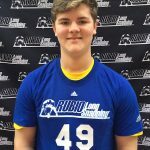 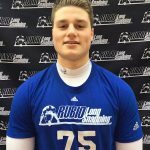 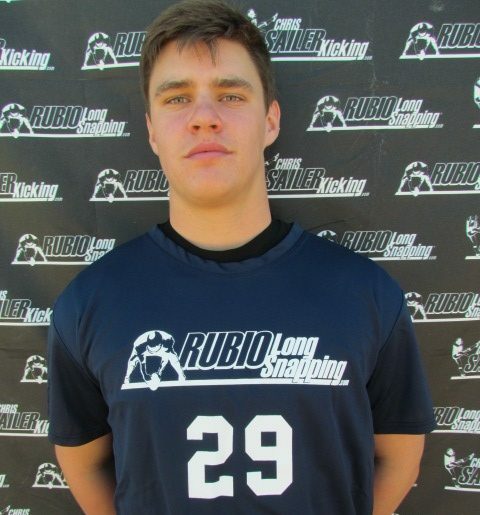 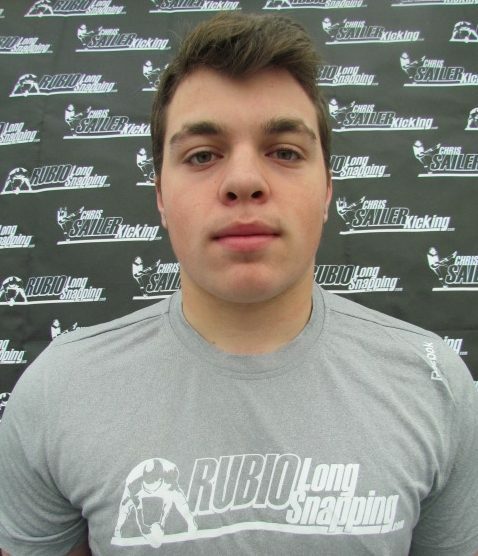 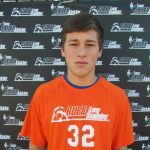 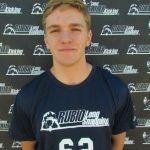 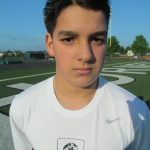 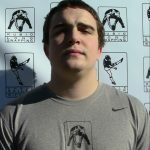 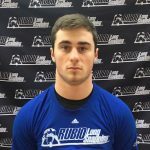 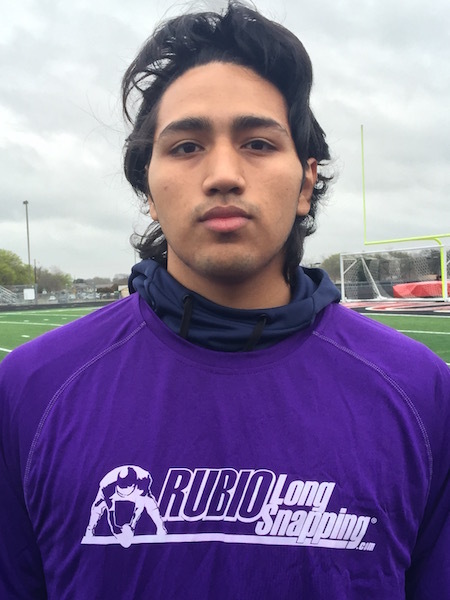 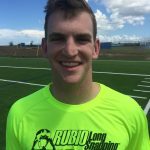 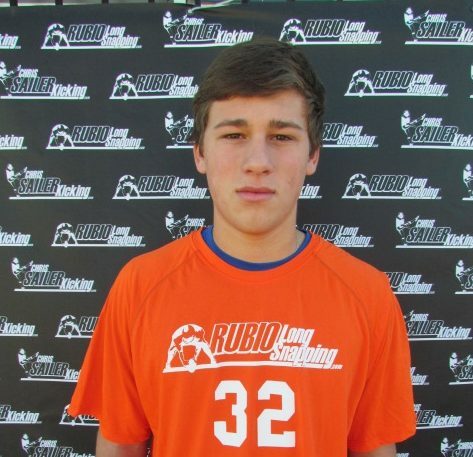 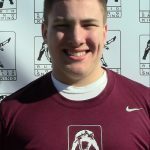 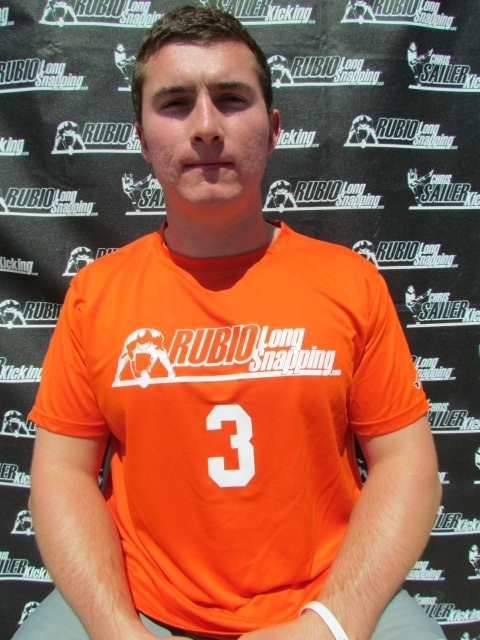 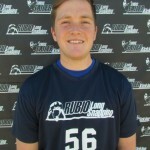 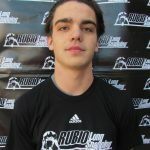 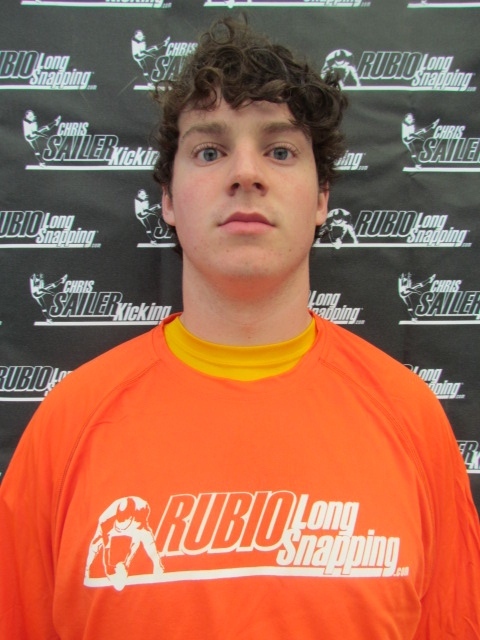 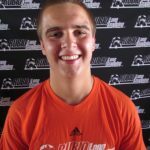 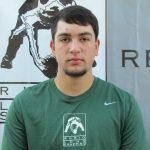 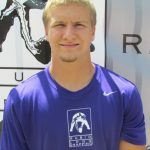 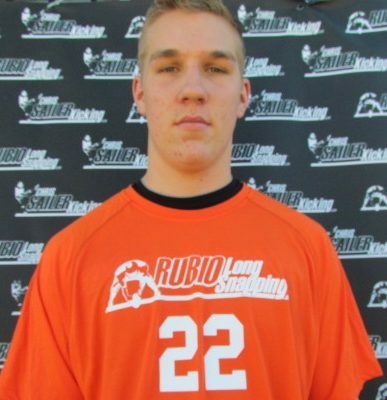 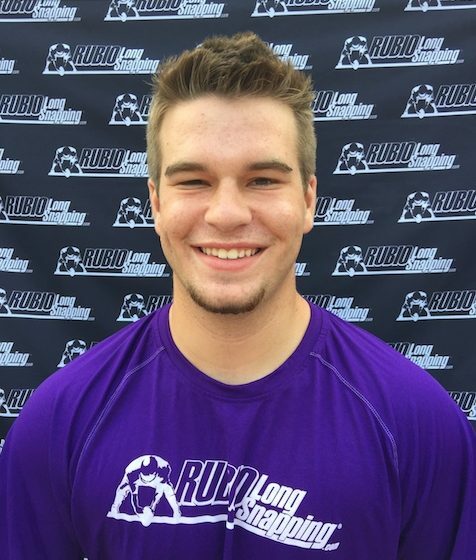 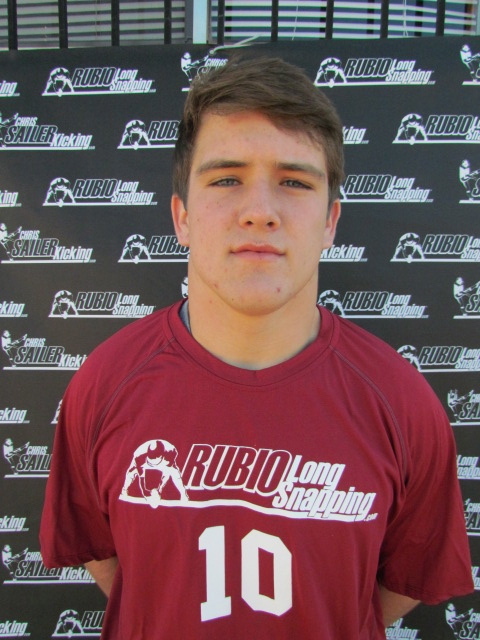 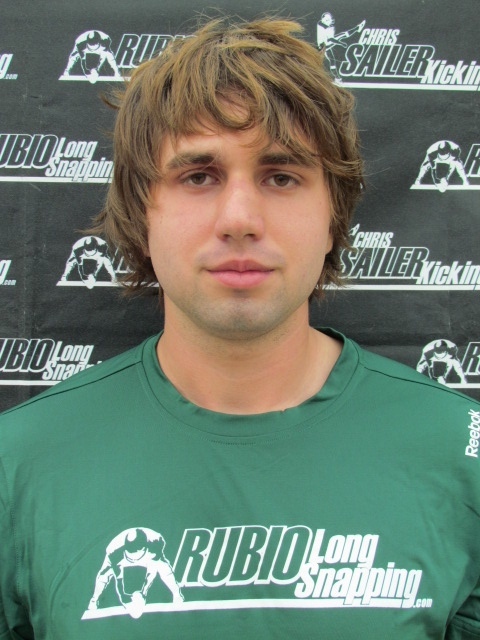 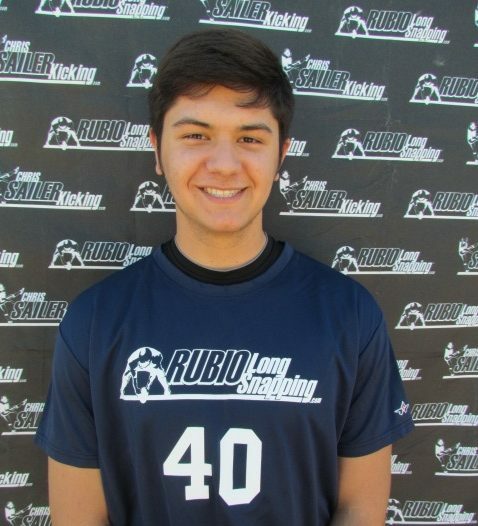 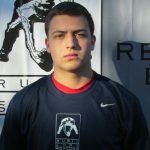 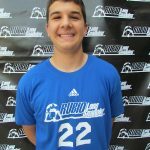 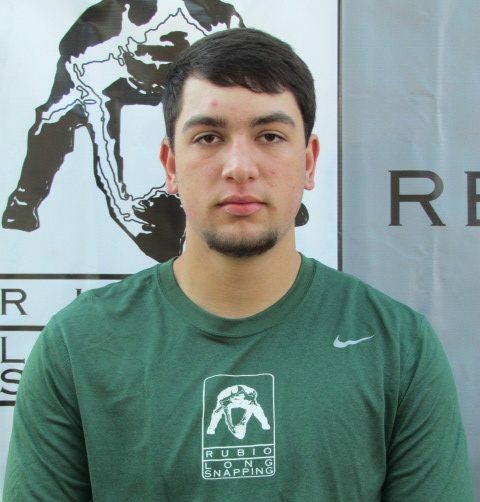 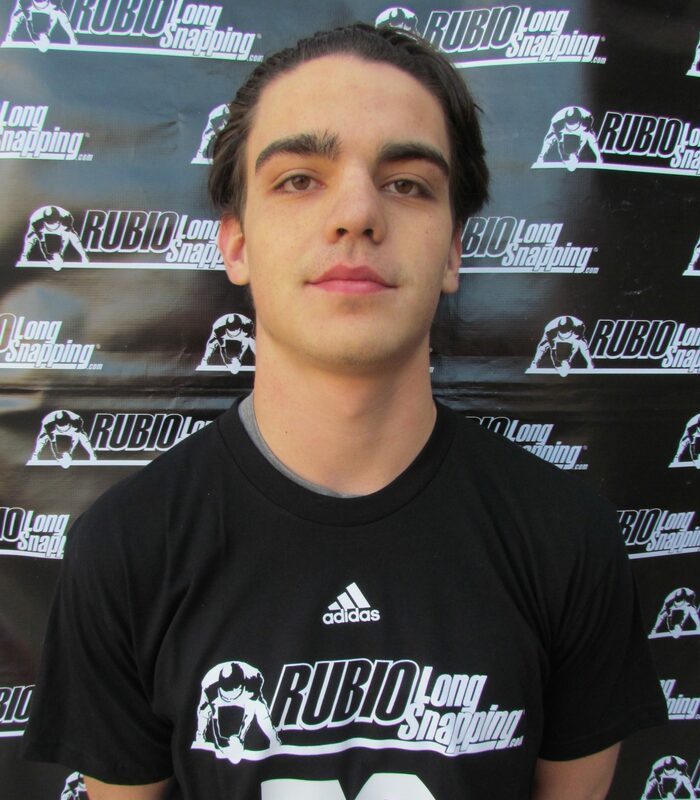 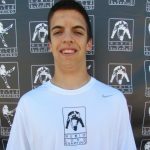 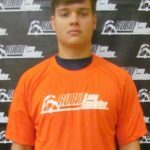 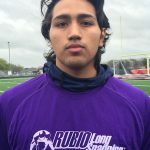 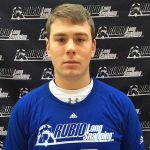 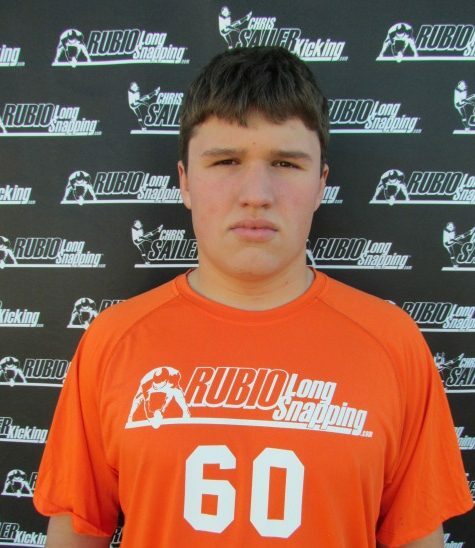 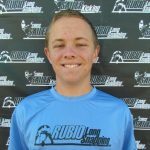 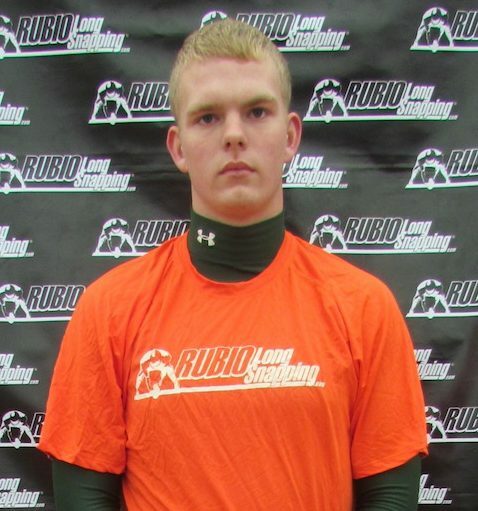 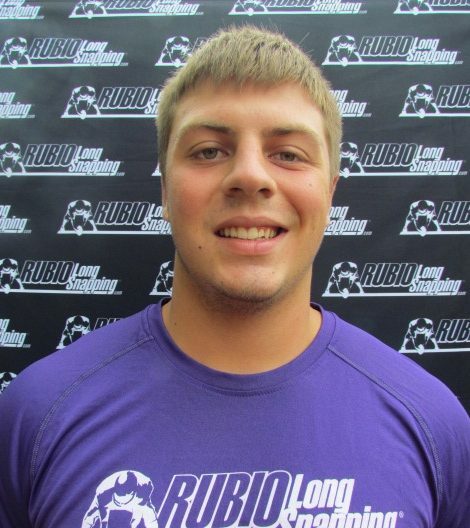 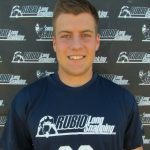 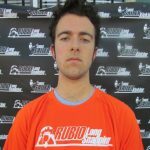 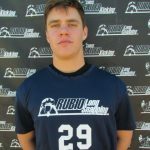 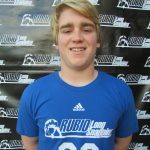 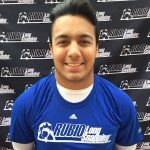 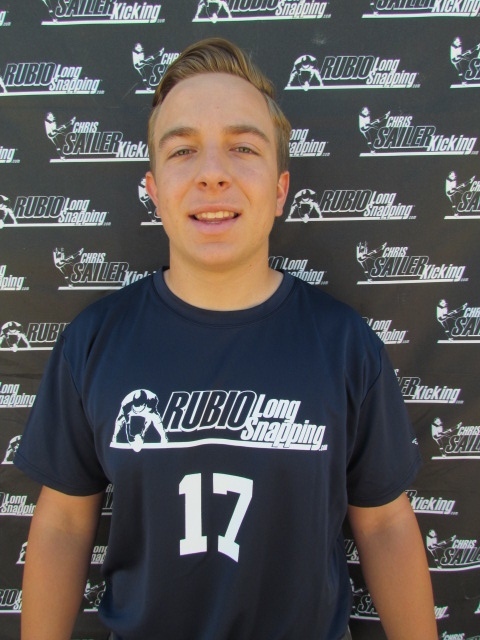 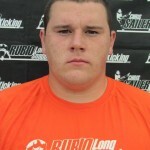 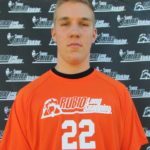 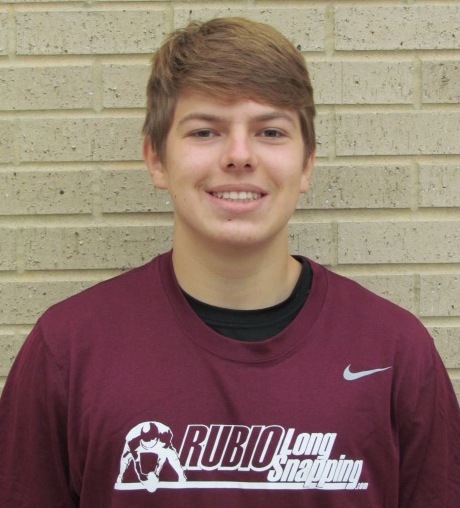 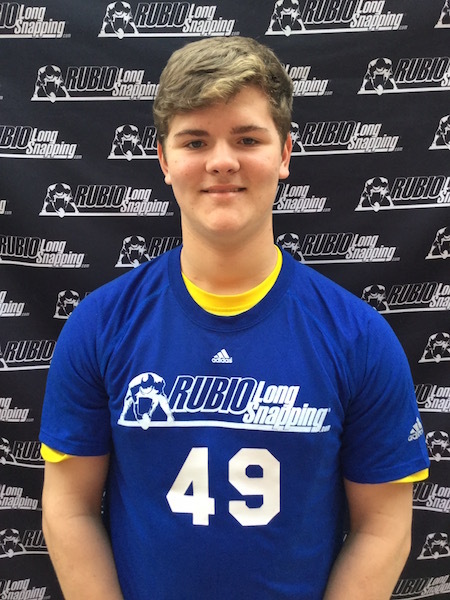 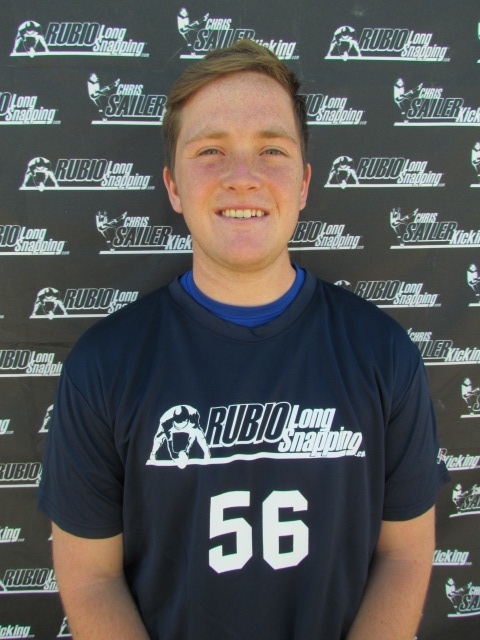 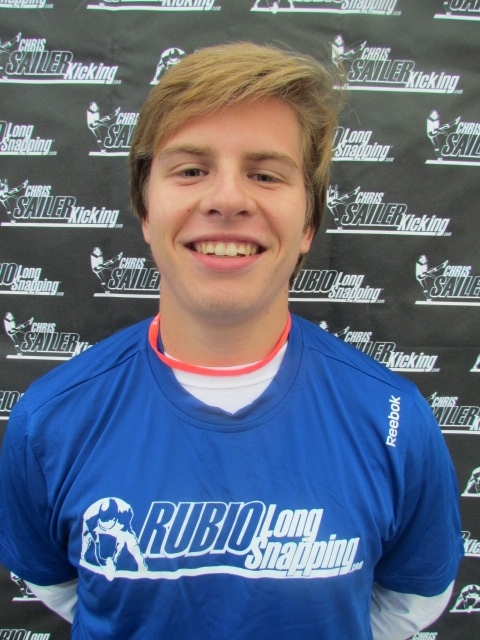 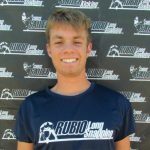 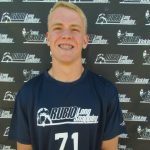 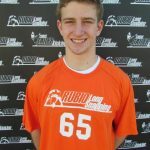 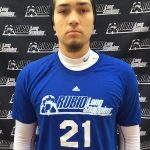 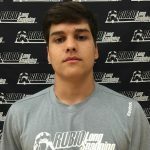 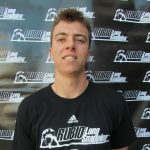 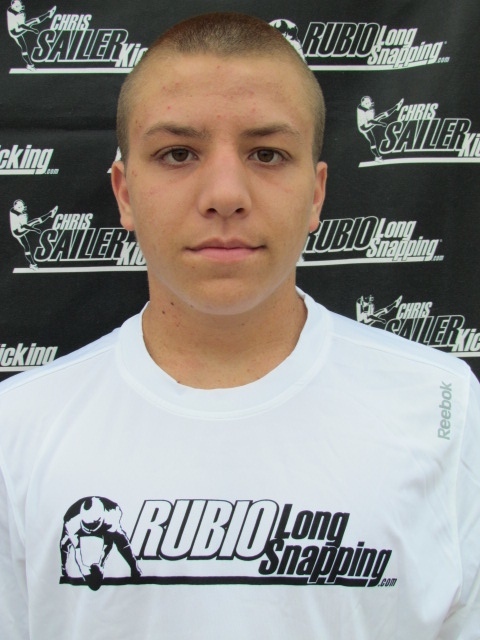 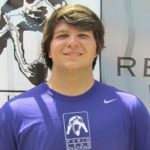 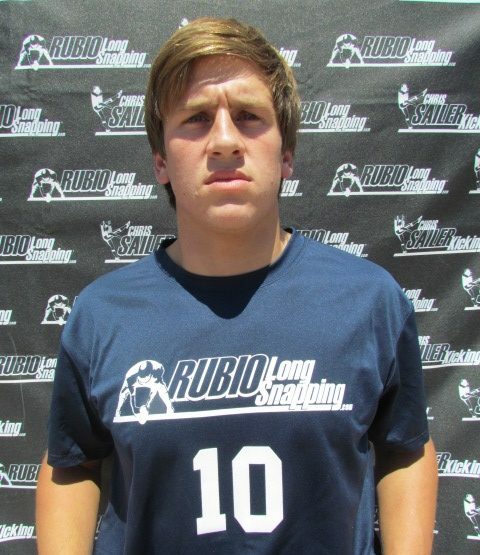 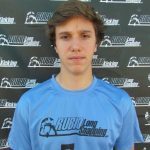 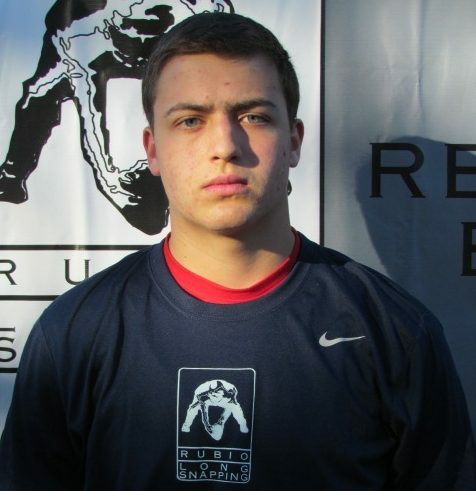 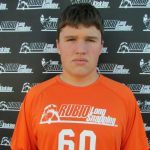 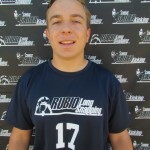 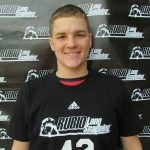 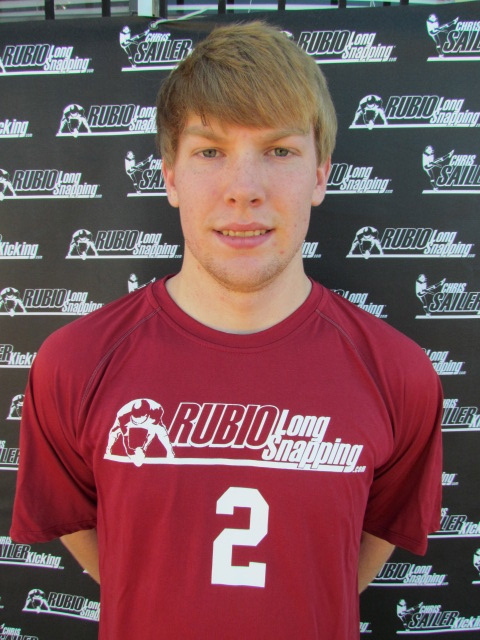 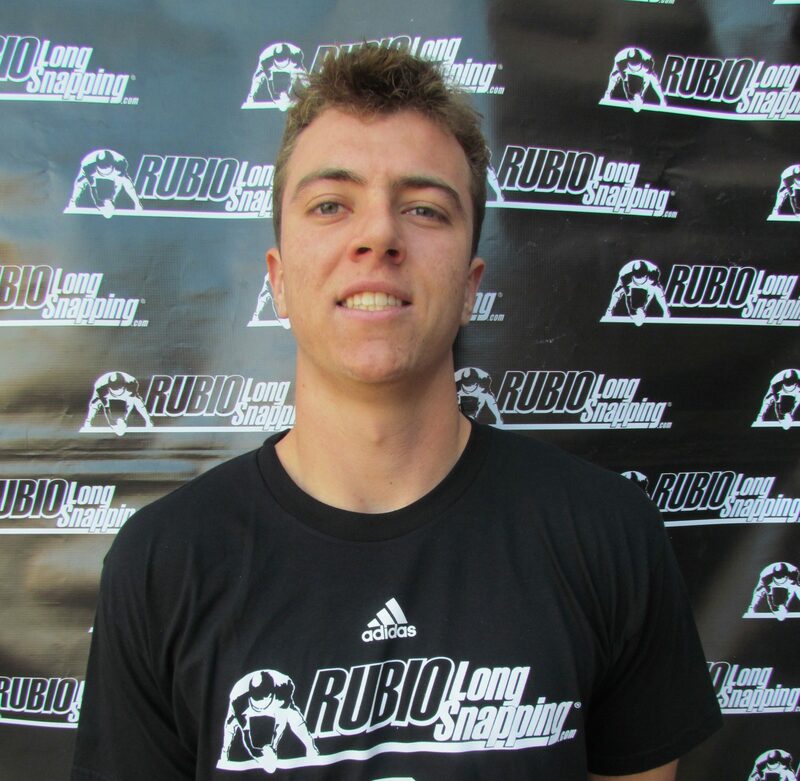 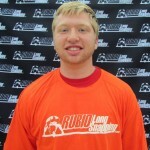 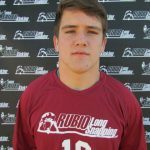 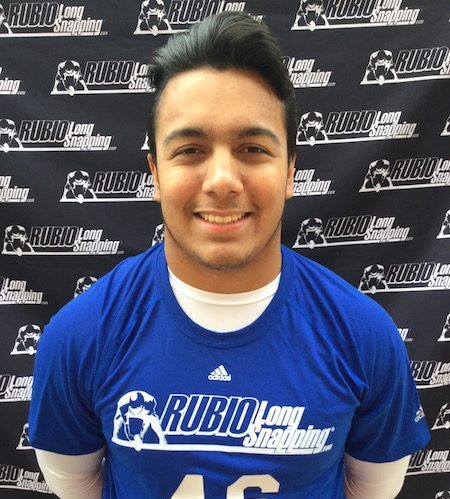 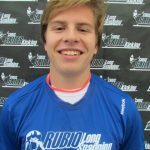 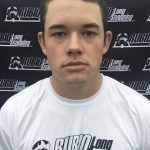 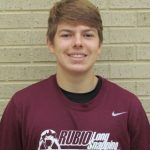 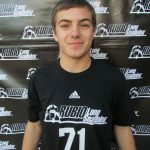 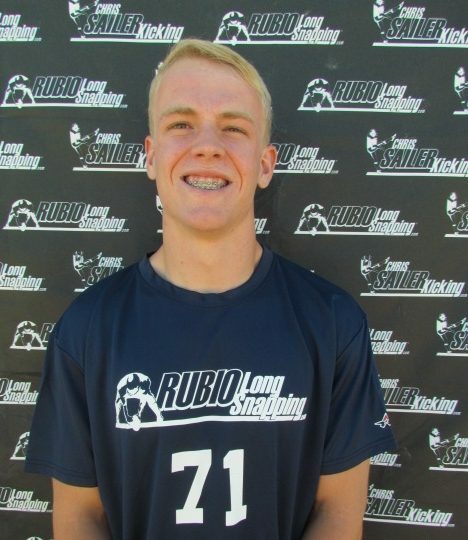 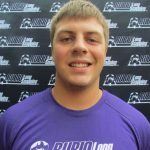 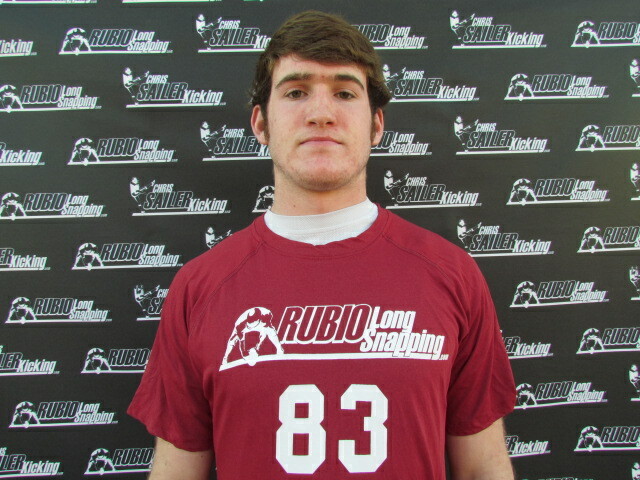 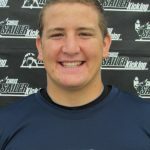 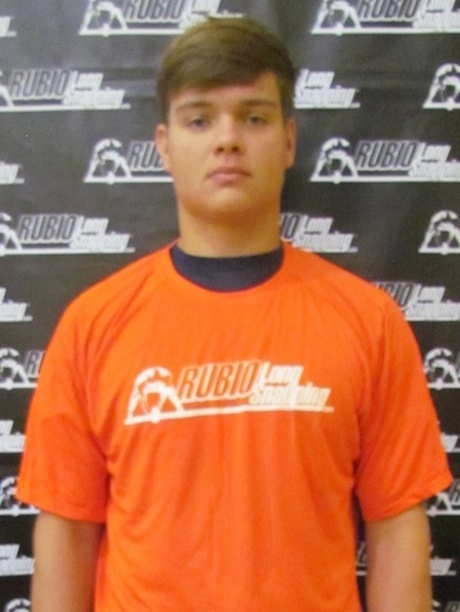 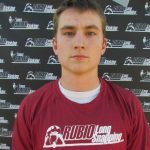 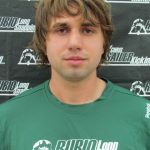 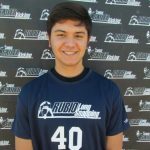 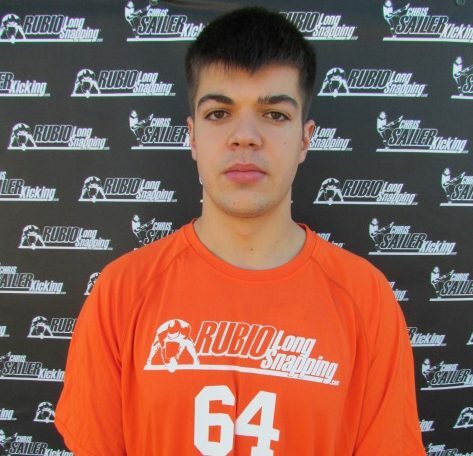 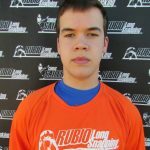 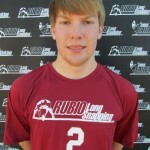 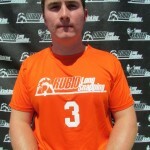 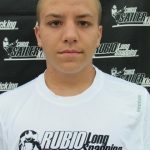 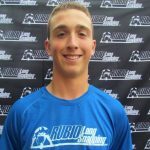 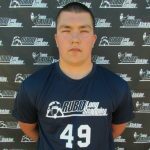 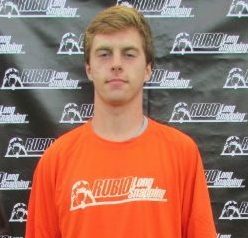 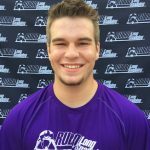 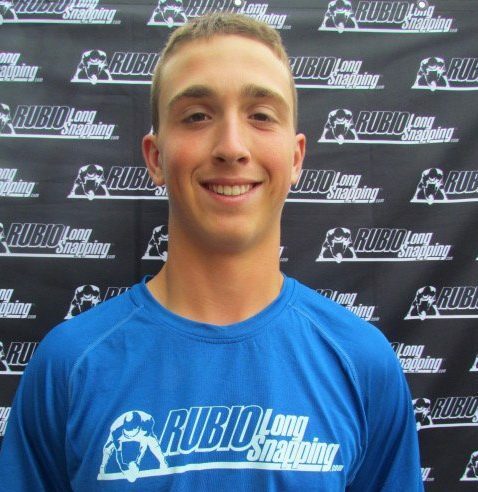 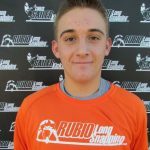 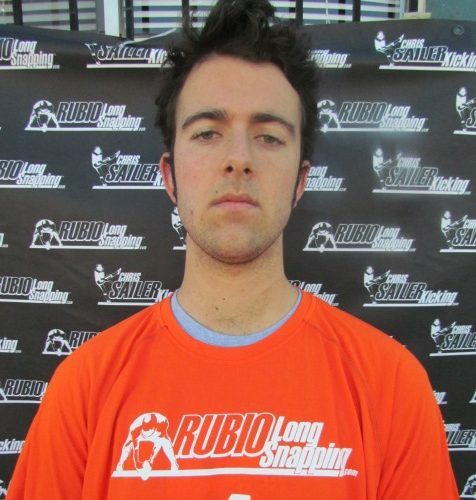 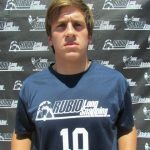 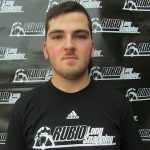 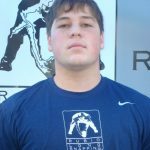 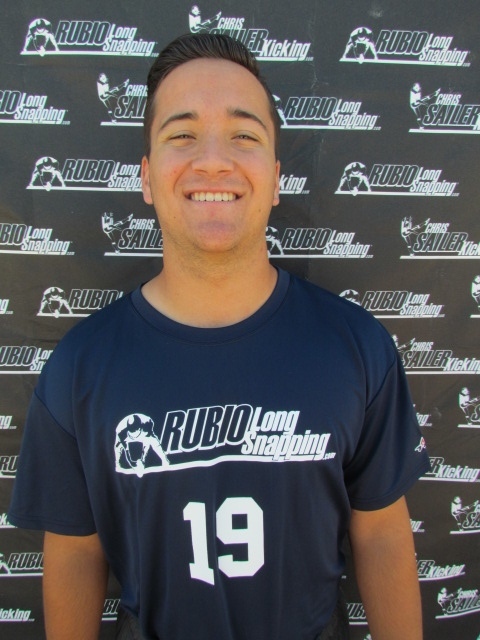 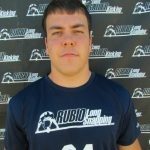 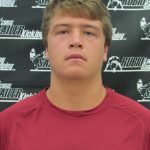 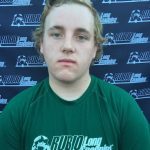 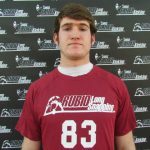 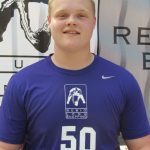 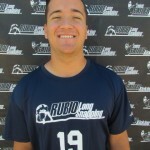 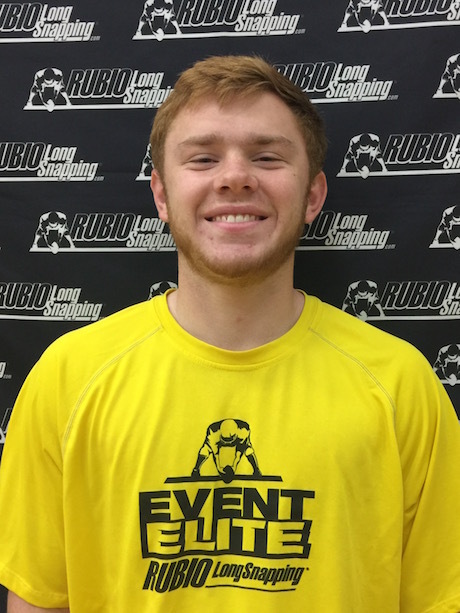 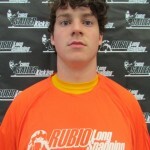 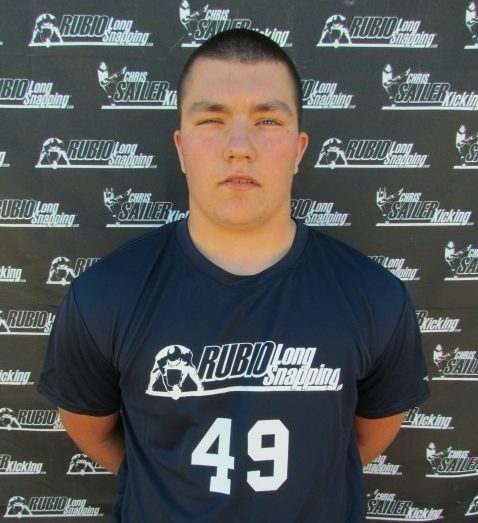 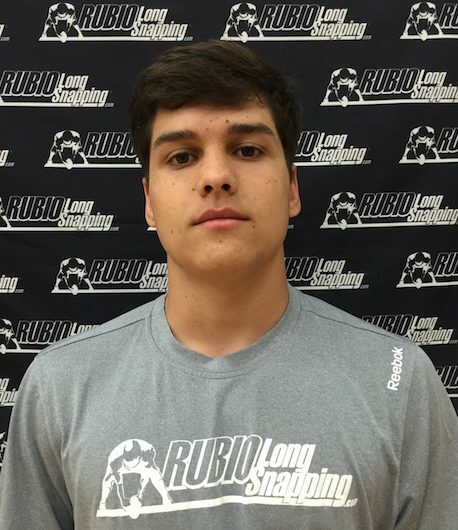 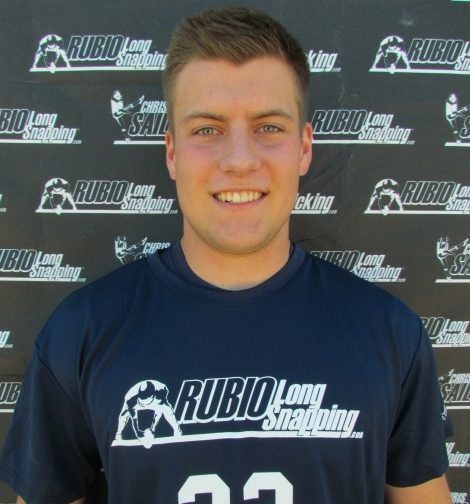 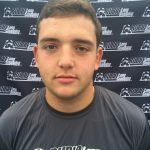 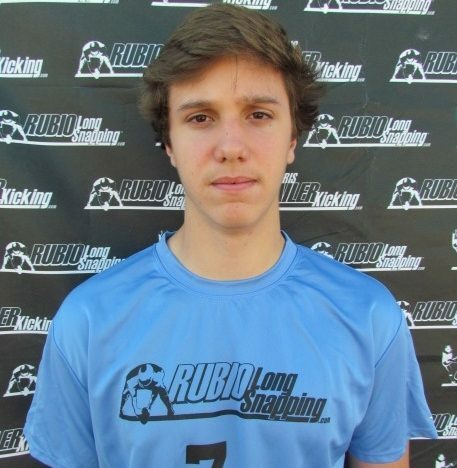 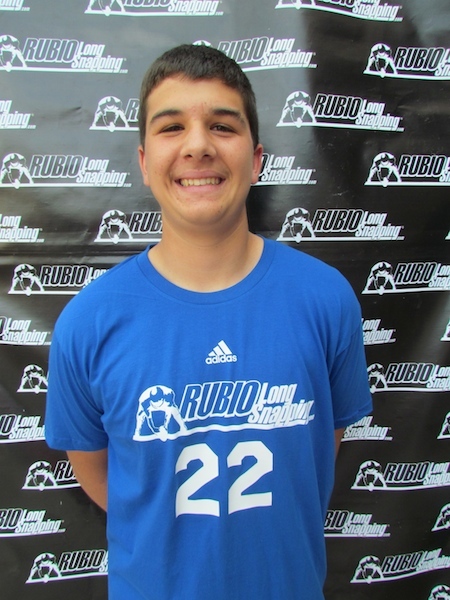 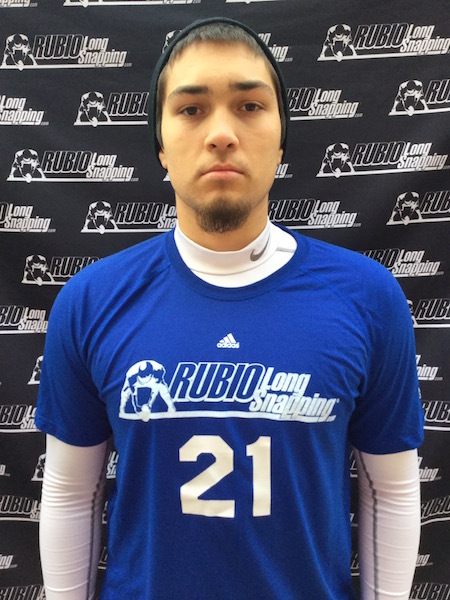 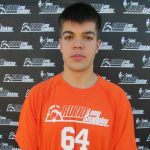 Cota has been with Rubio Long Snapping for two years and is known for his exquisite form and terrific athletic ability. 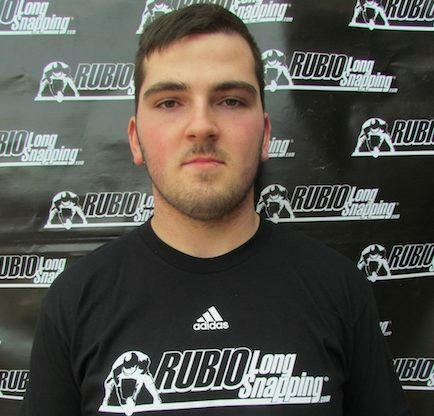 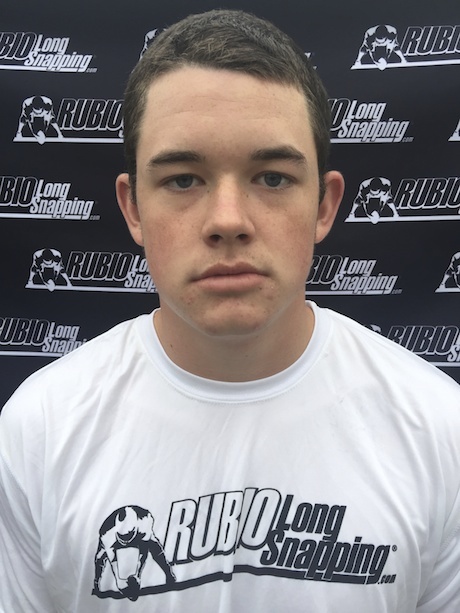 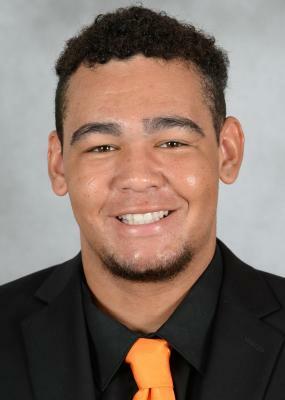 He is an extremely smooth Long Snapper that looks to compete right off the bat next year as Rubio Long Snapper Chris Roberson will graduate after starting for four years. 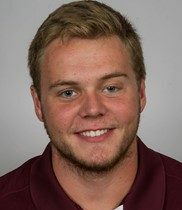 Cota carries a 3.75 GPA and is just an all-around great guy. 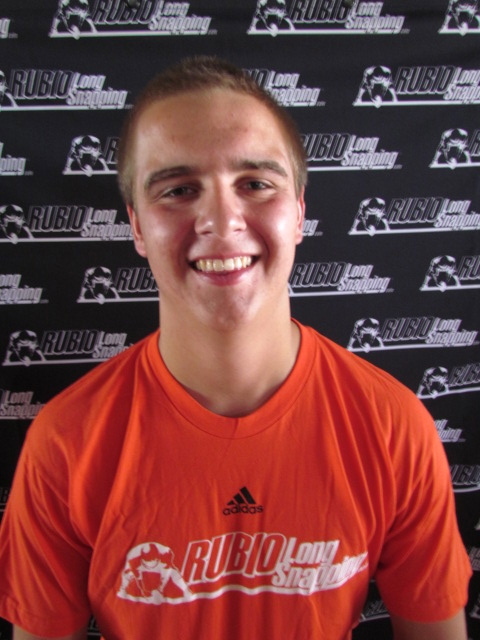 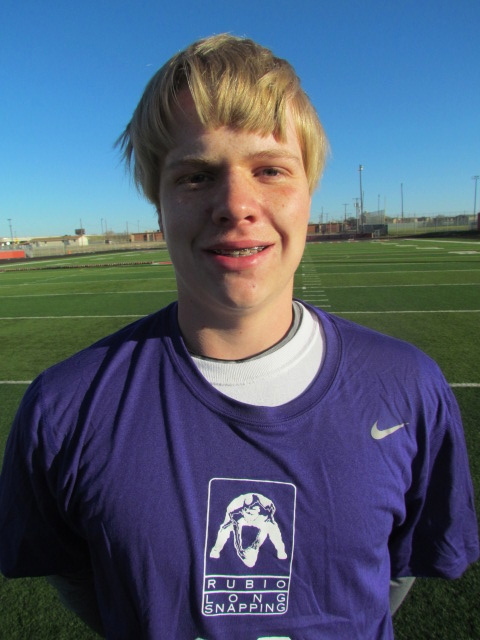 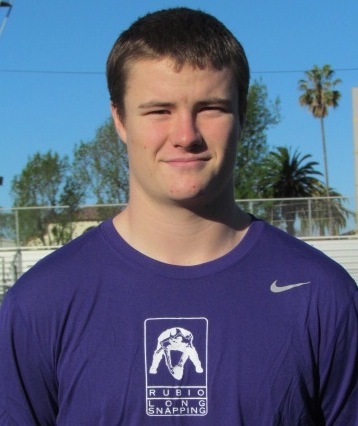 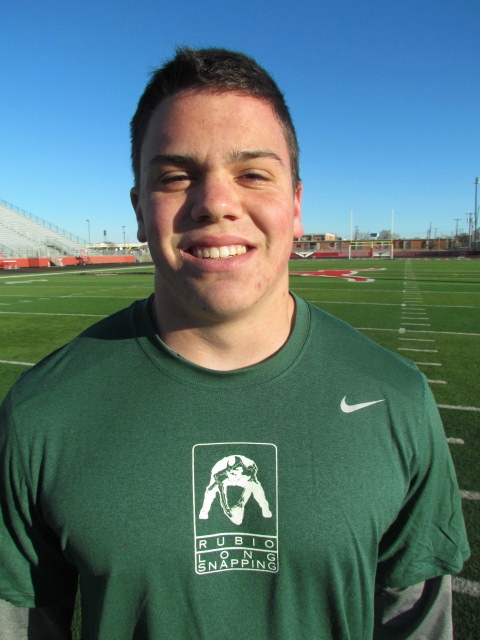 Boise St. got a great local Long Snapper.